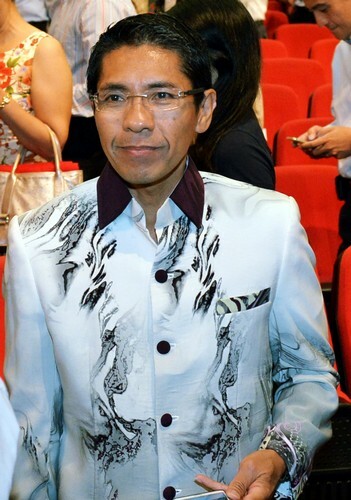 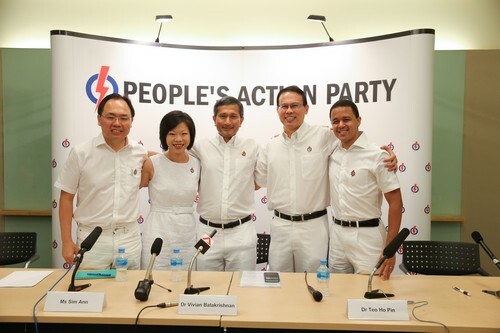 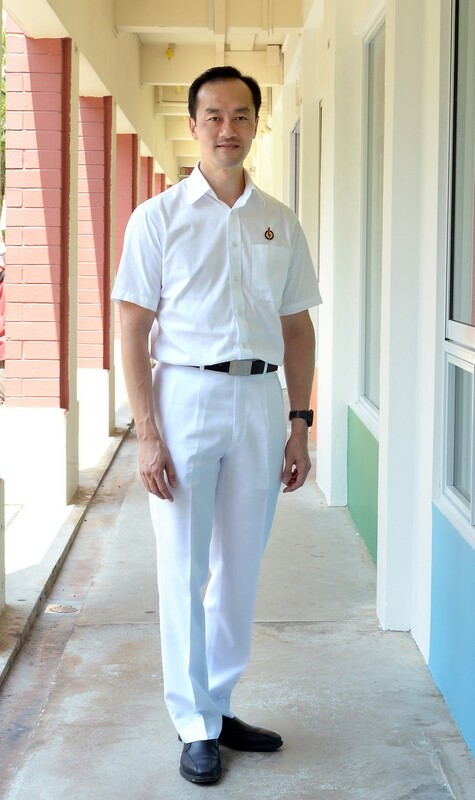 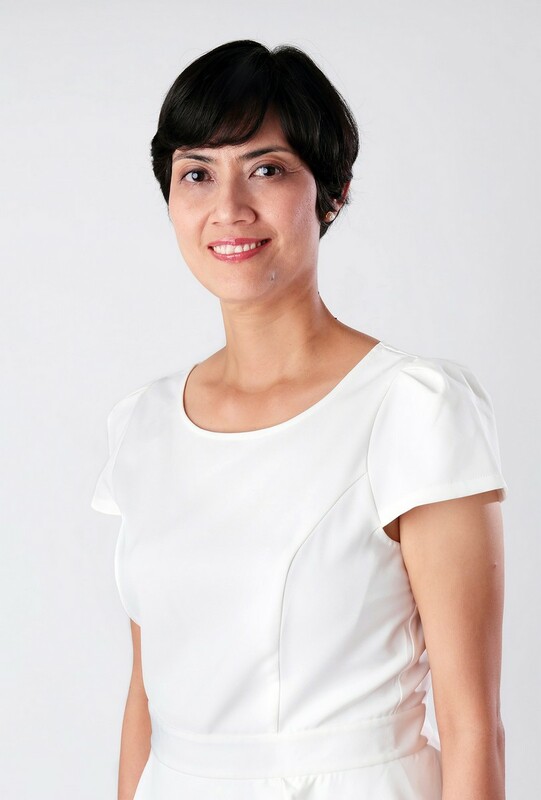 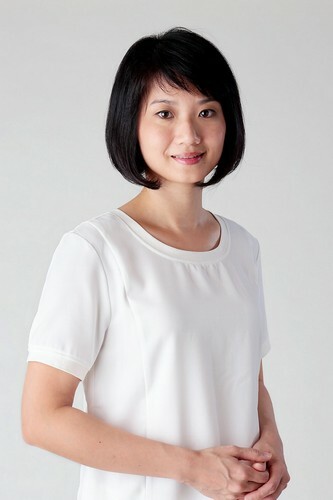 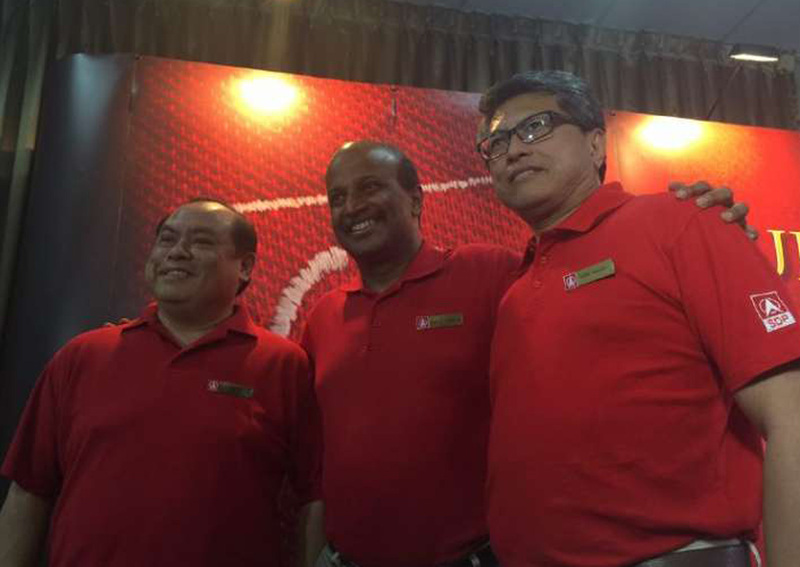 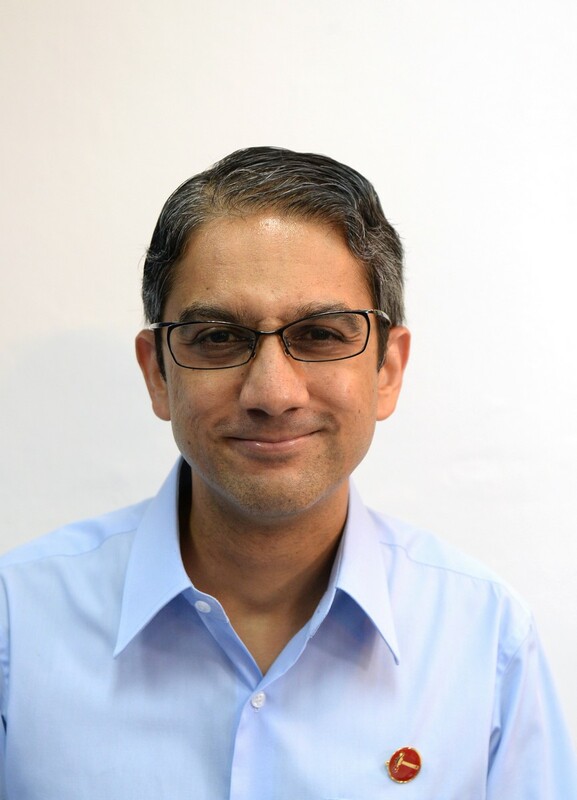 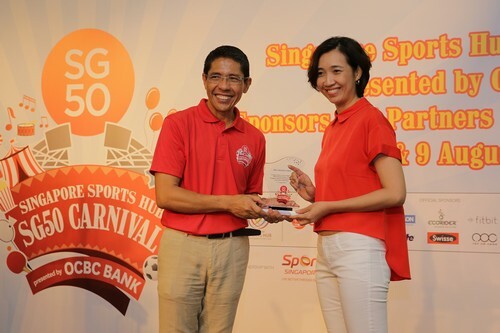 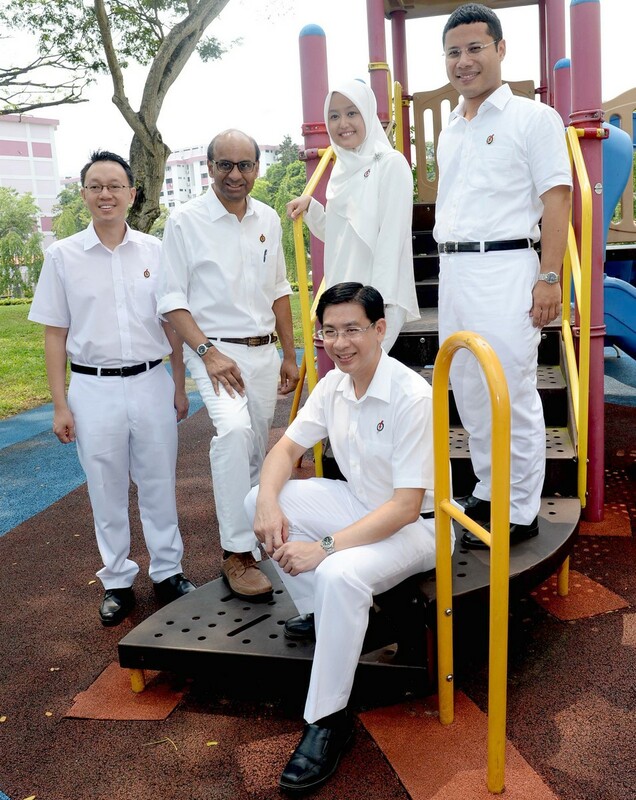 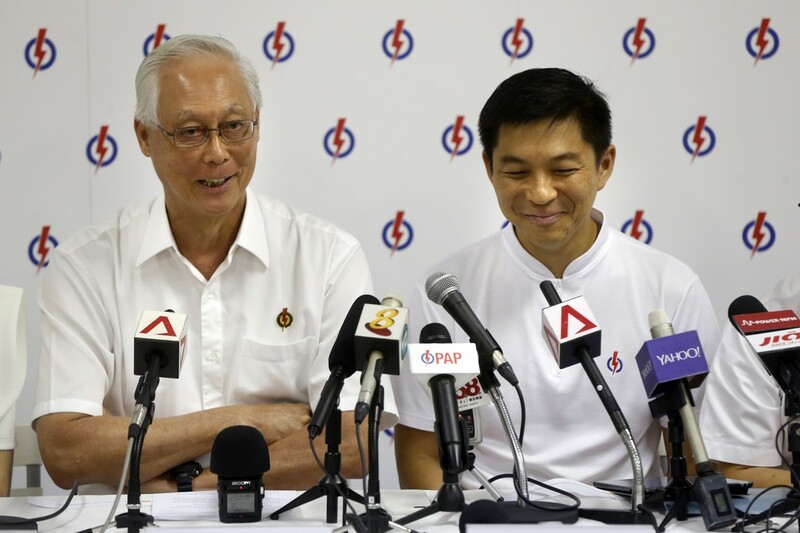 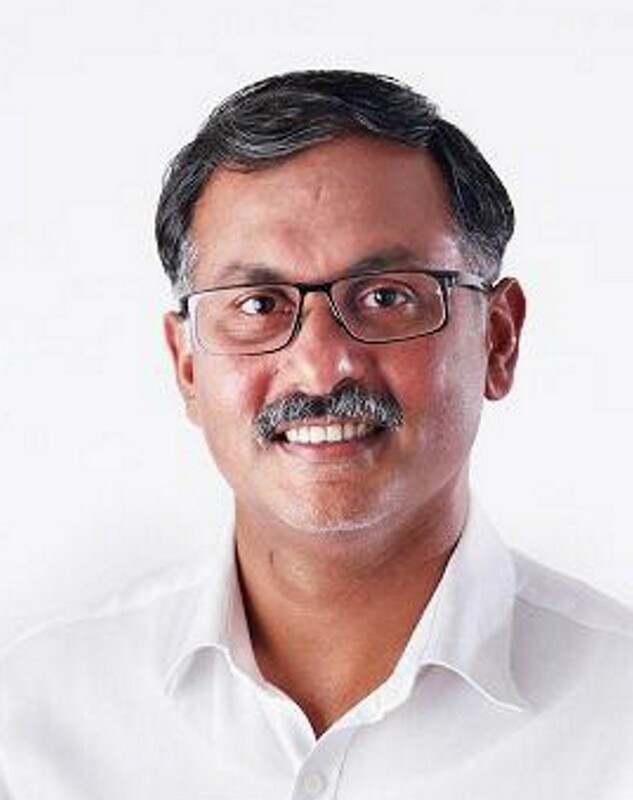 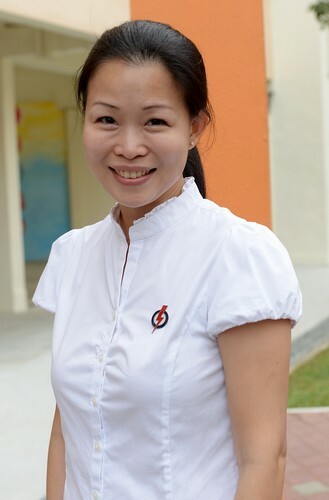 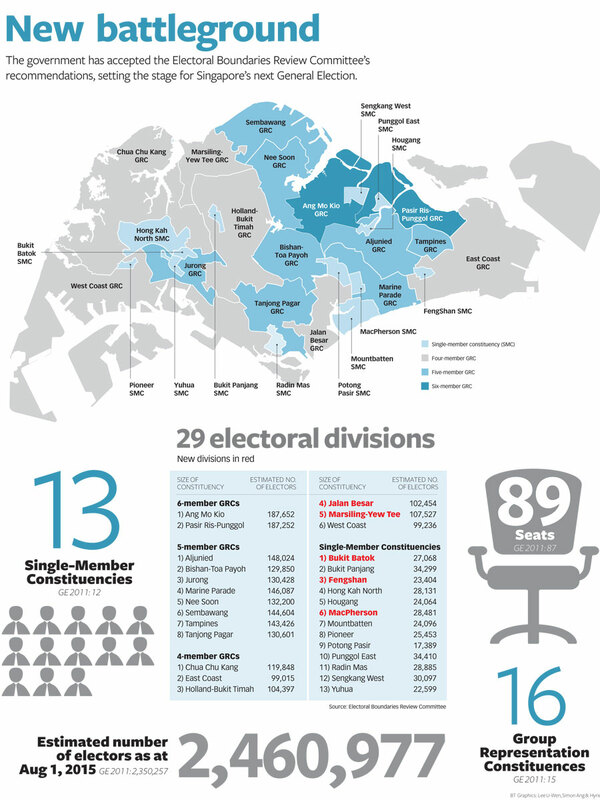 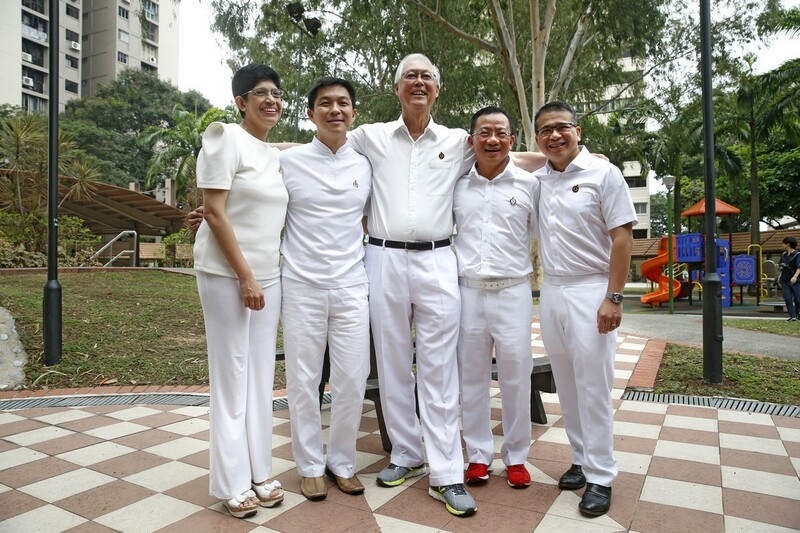 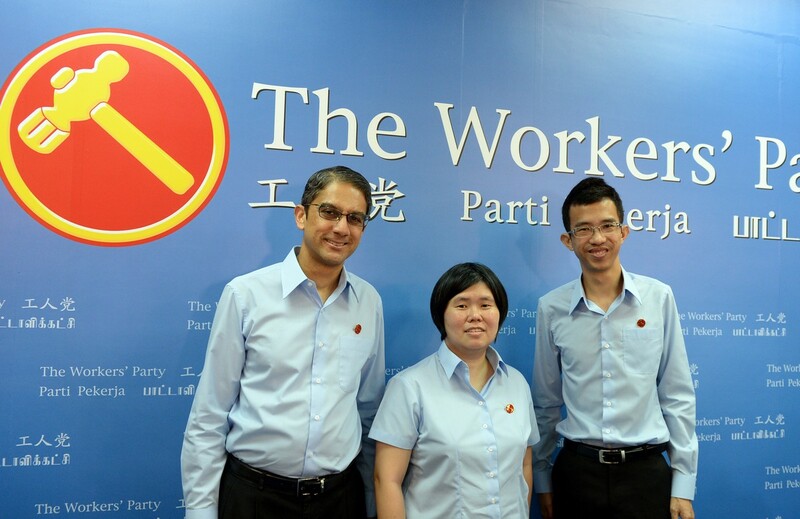 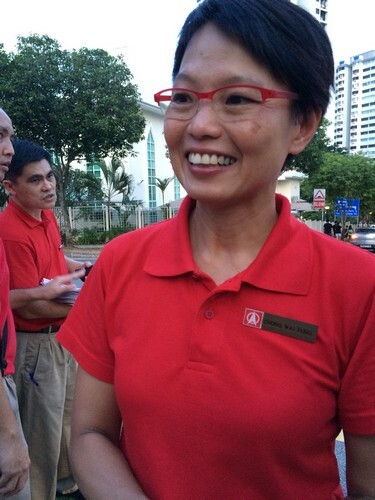 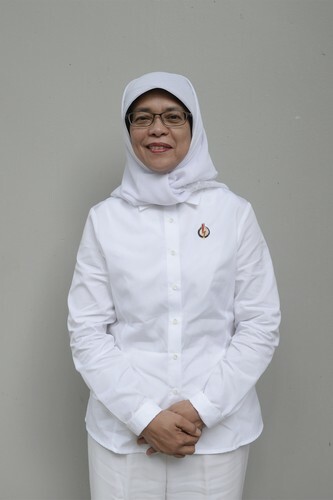 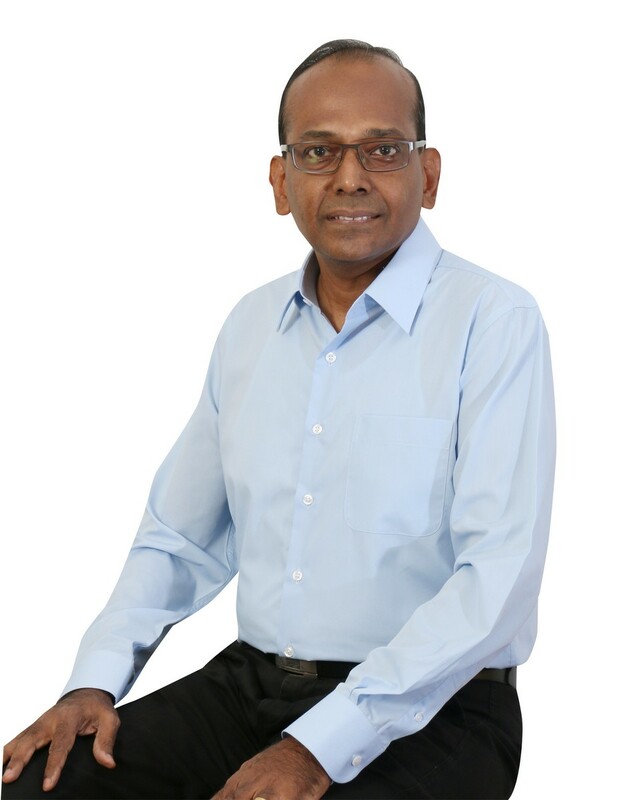 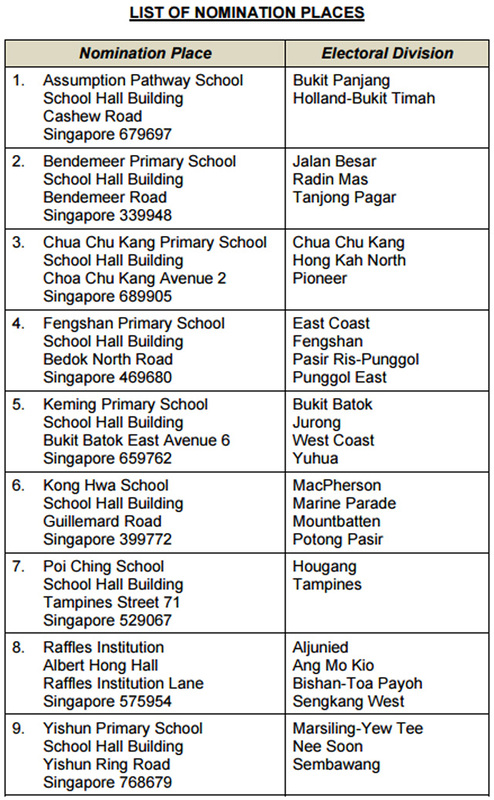 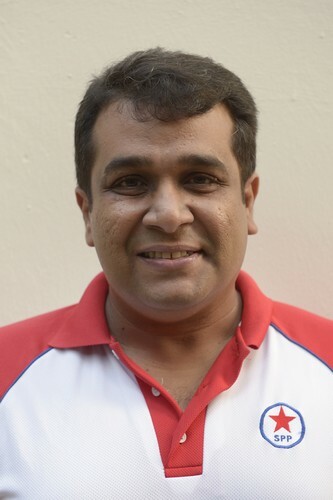 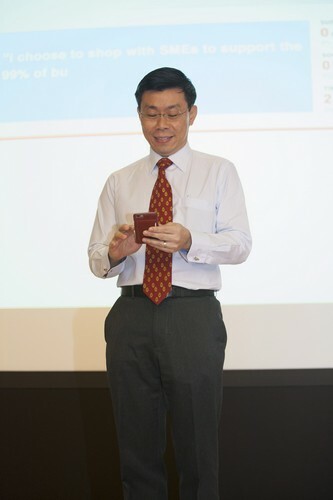 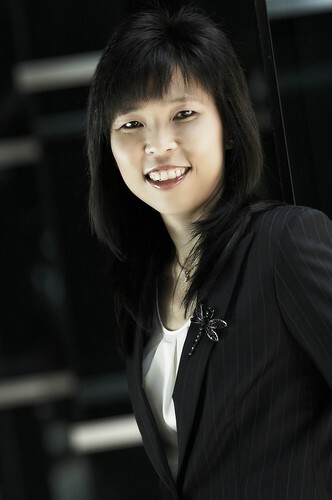 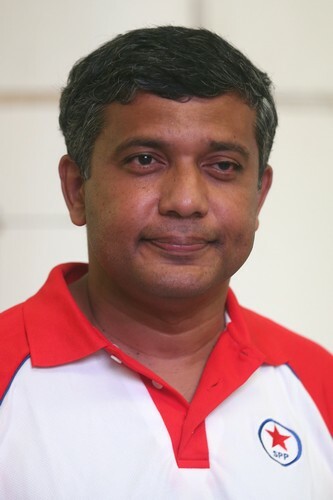 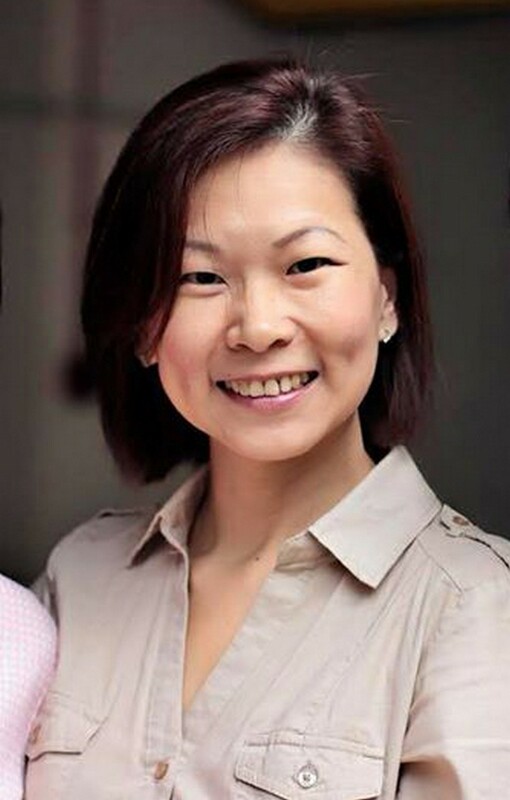 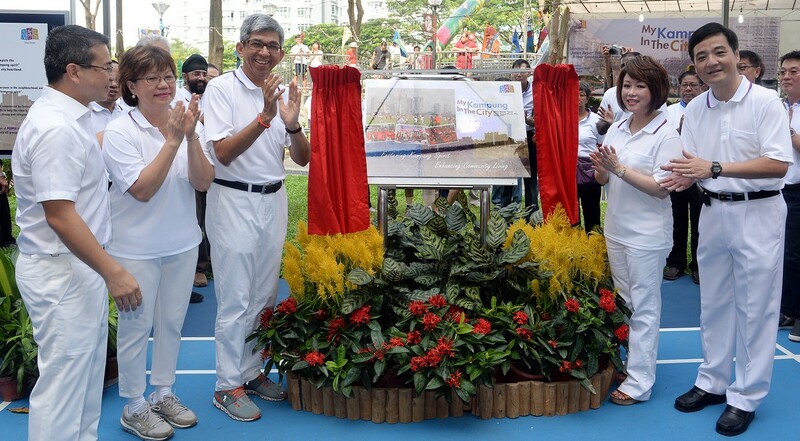 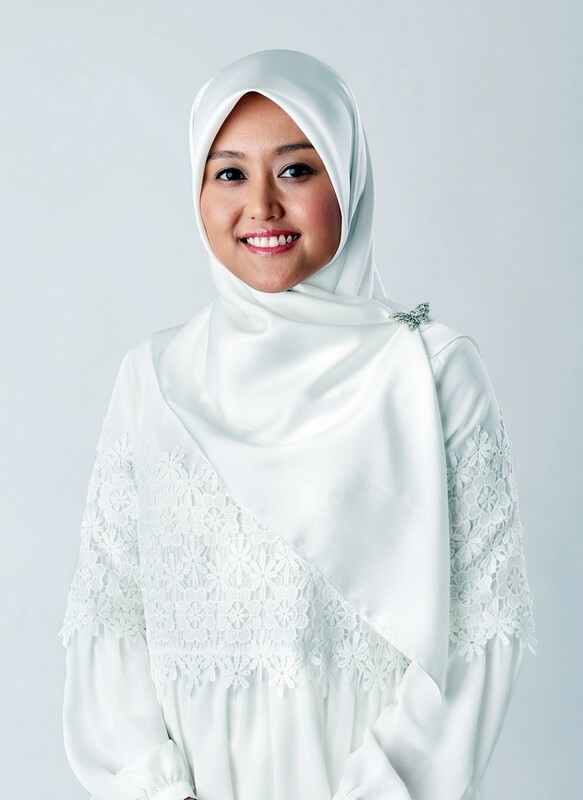 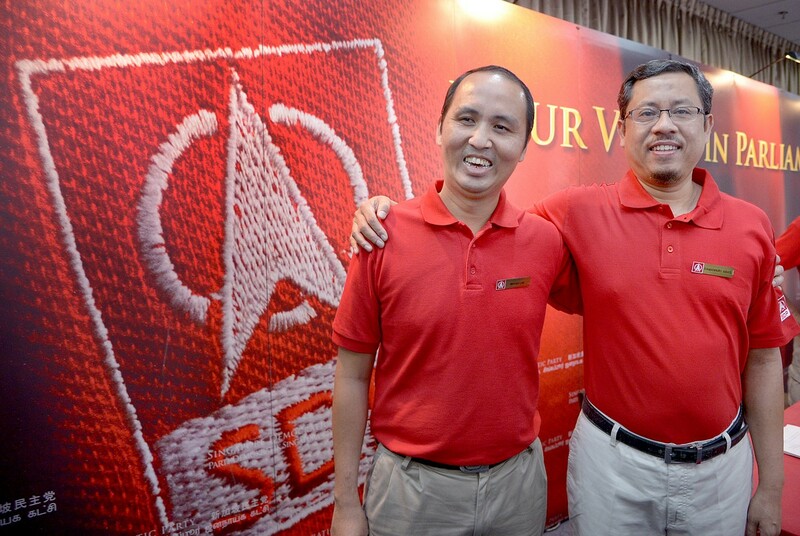 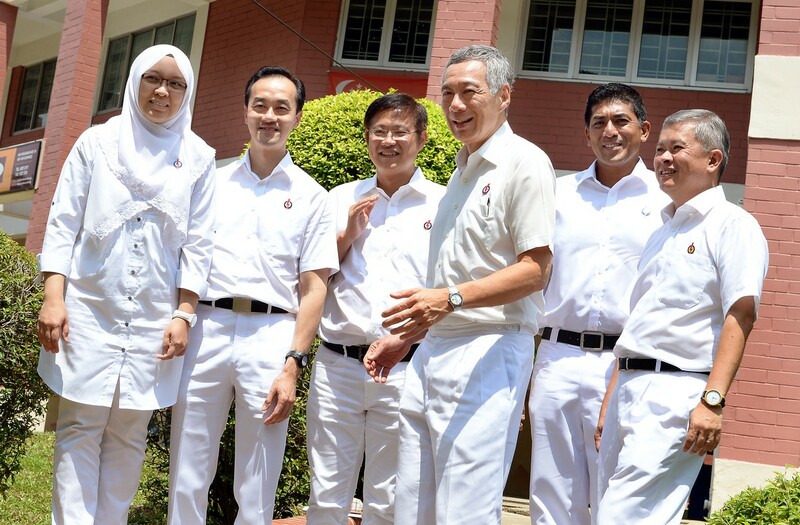 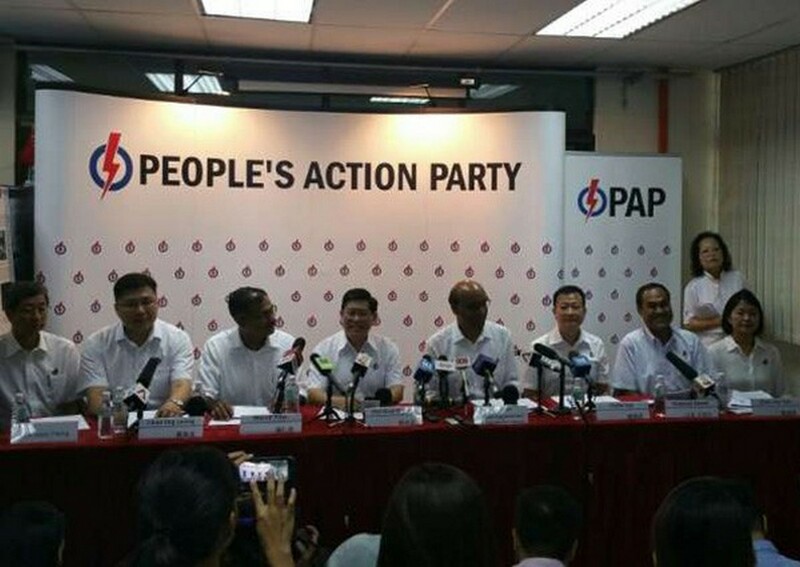 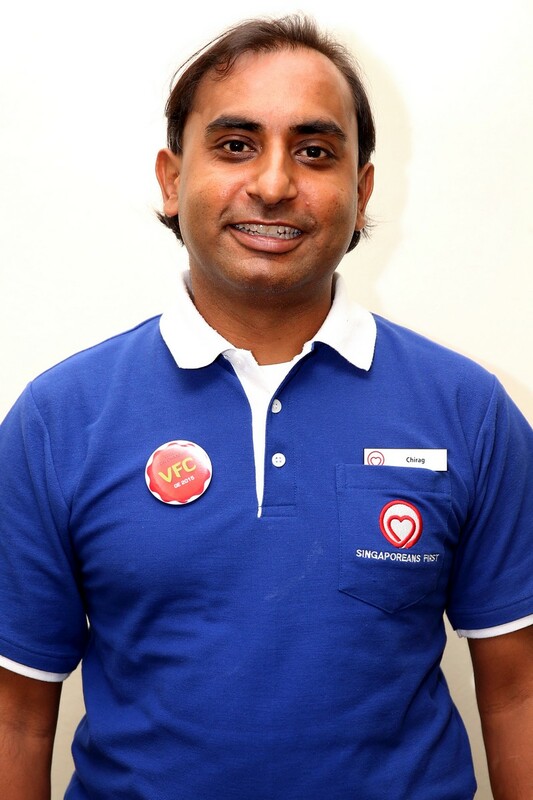 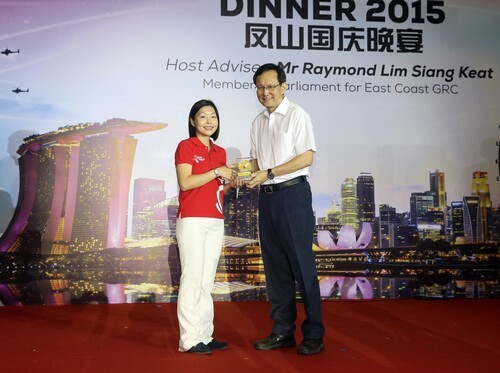 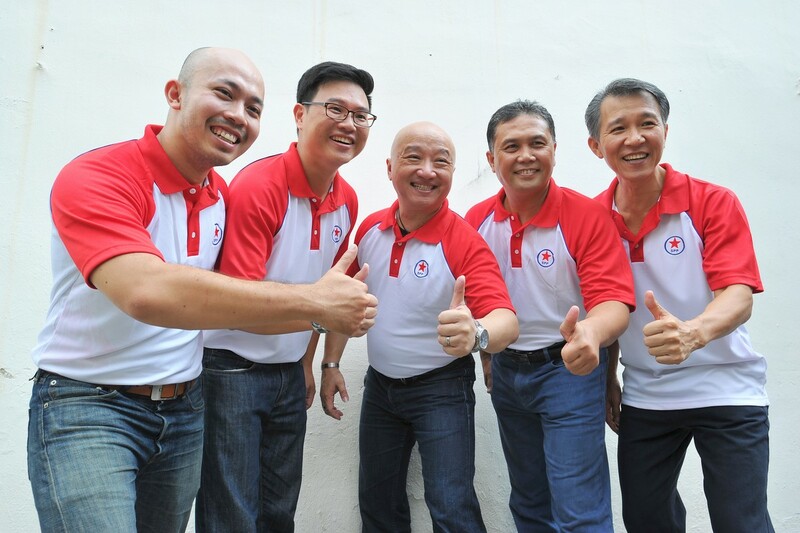 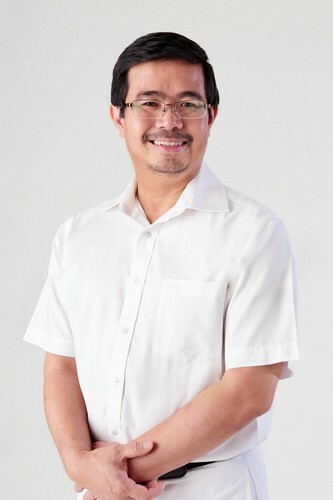 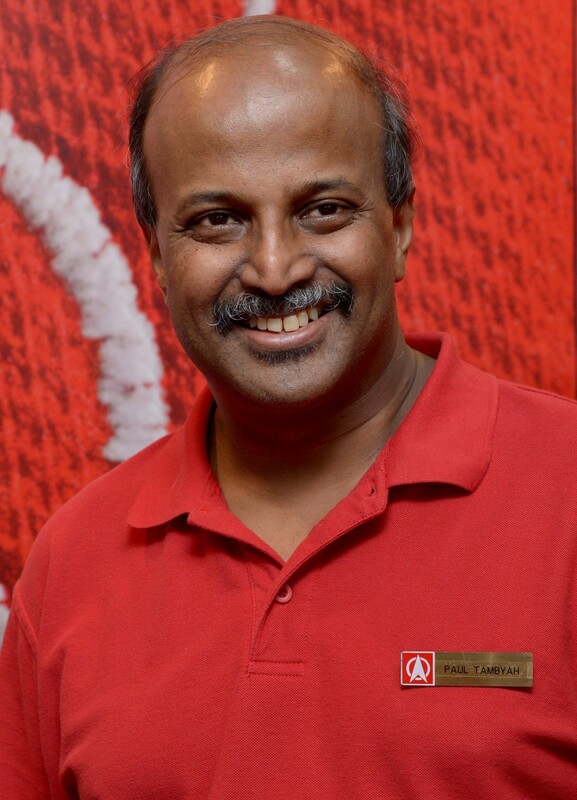 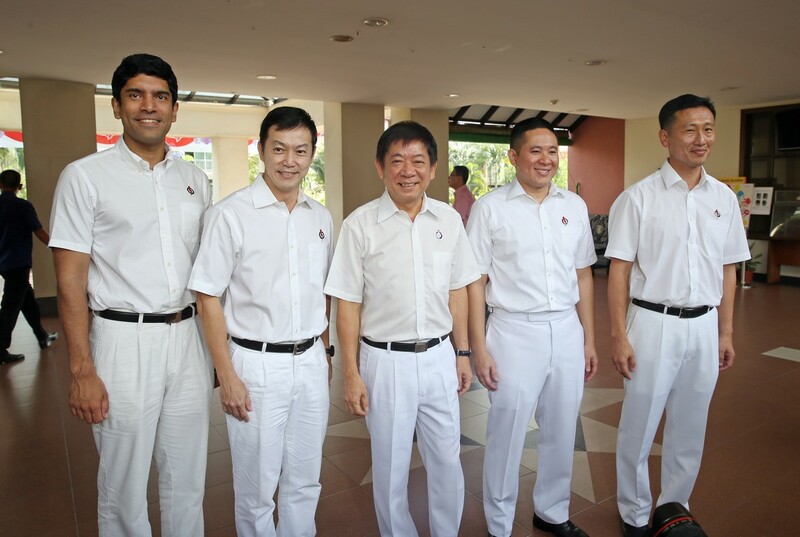 SINGAPORE - The Elections Department has announced that nomination day will be on Sept 1 (Tuesday). 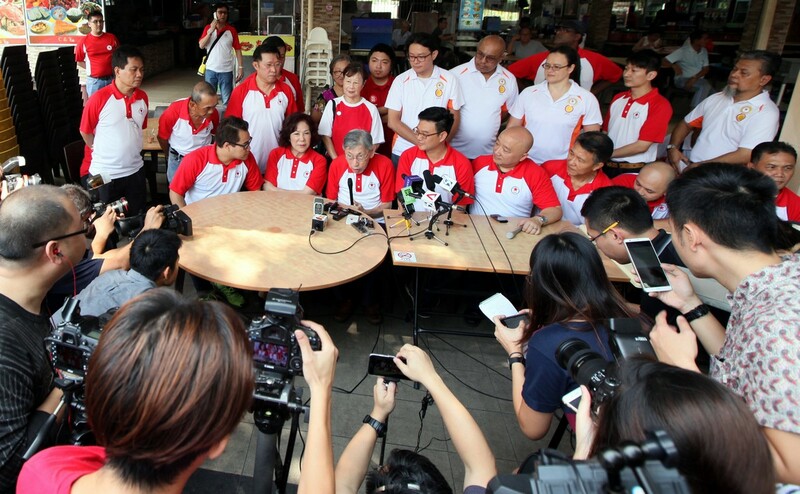 Polling will take place on Sept 11 (Friday). 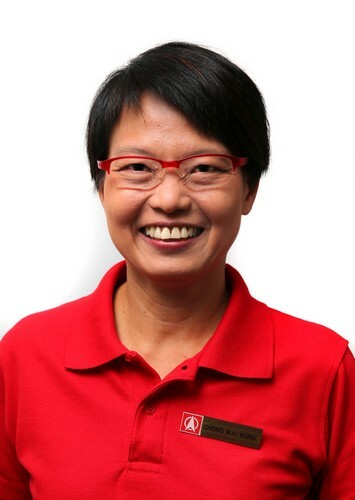 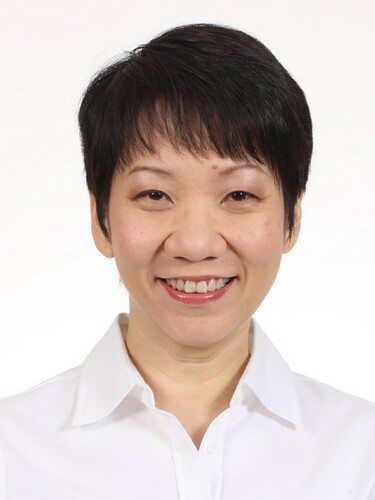 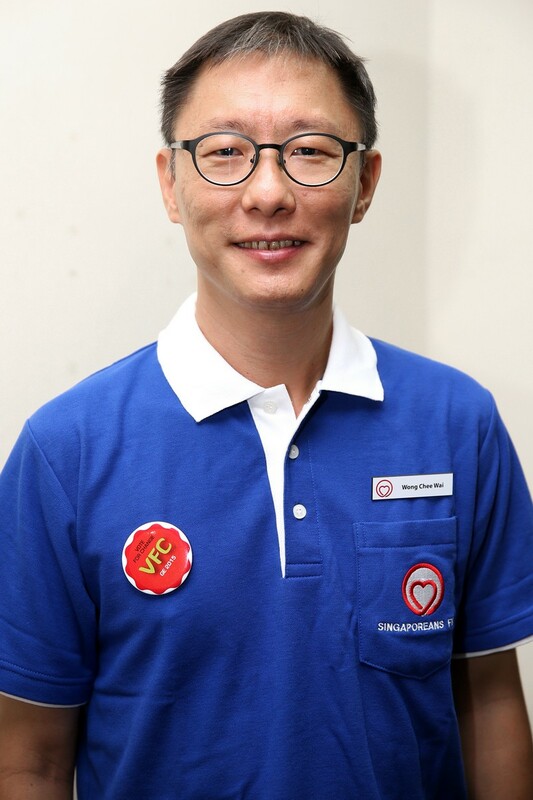 In a statement today (Aug 25), following President Tony Tan's announcement of the dissolution of Parliament, the Elections Department set the election deposit per candidate at $14,500. 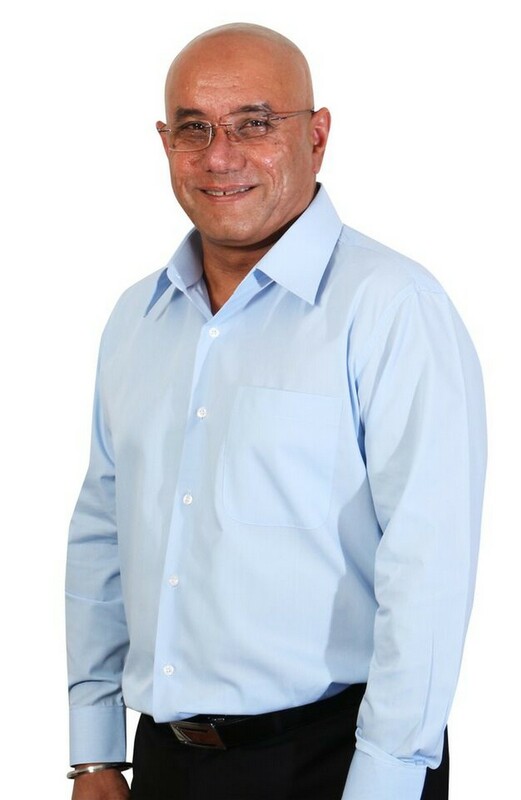 This is based on 8 per cent of total allowances payable to a Member of Parliament in the preceding calendar year, rounded to the nearest $500. 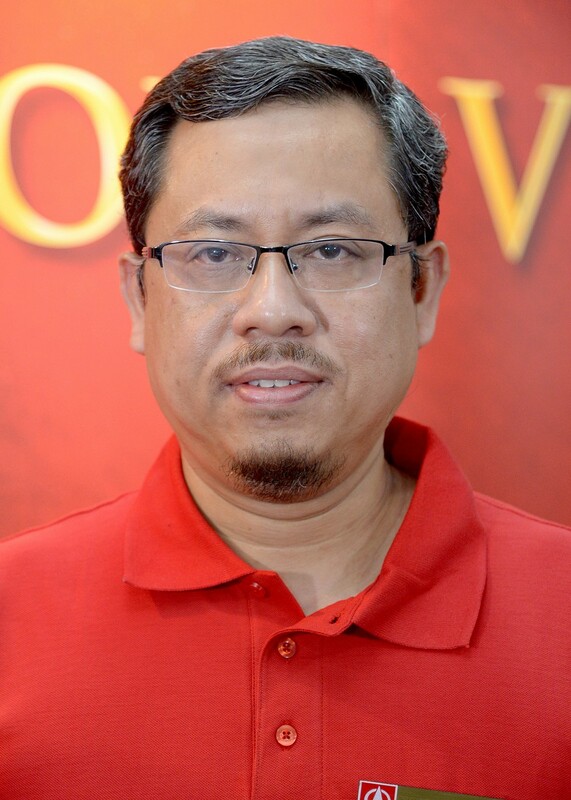 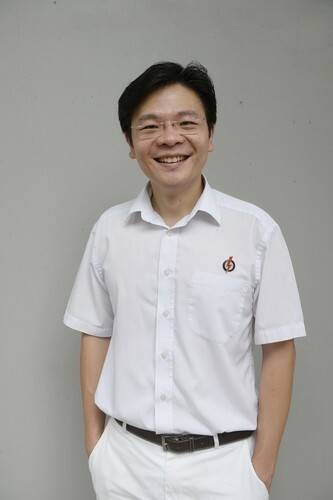 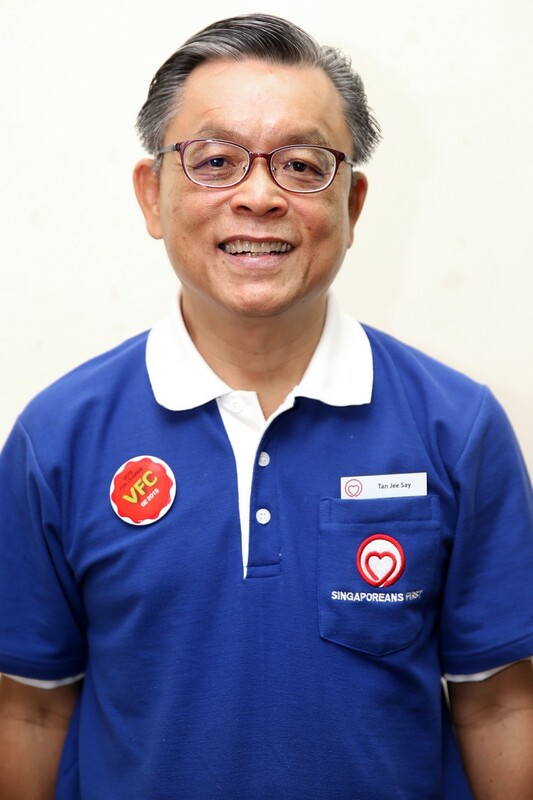 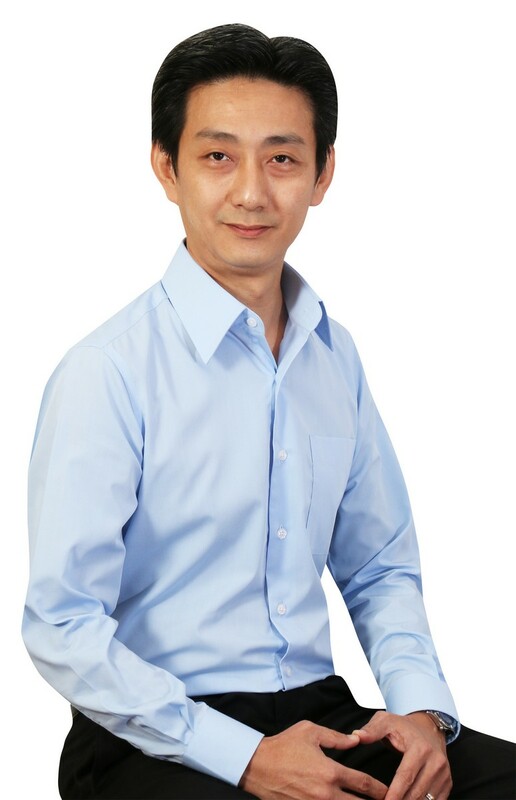 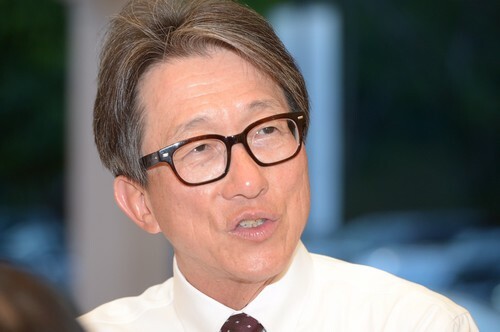 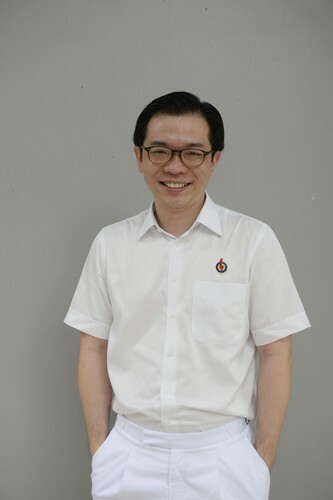 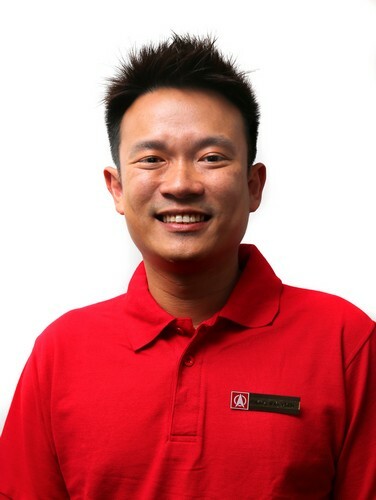 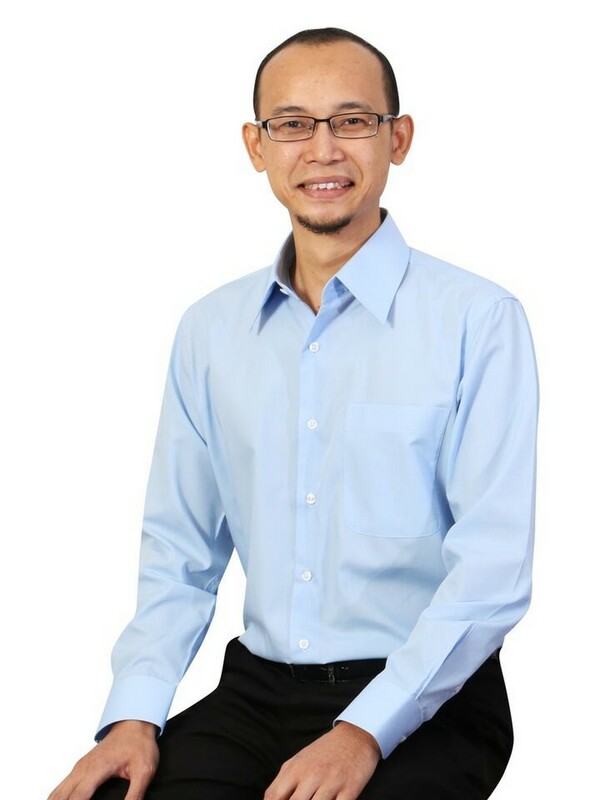 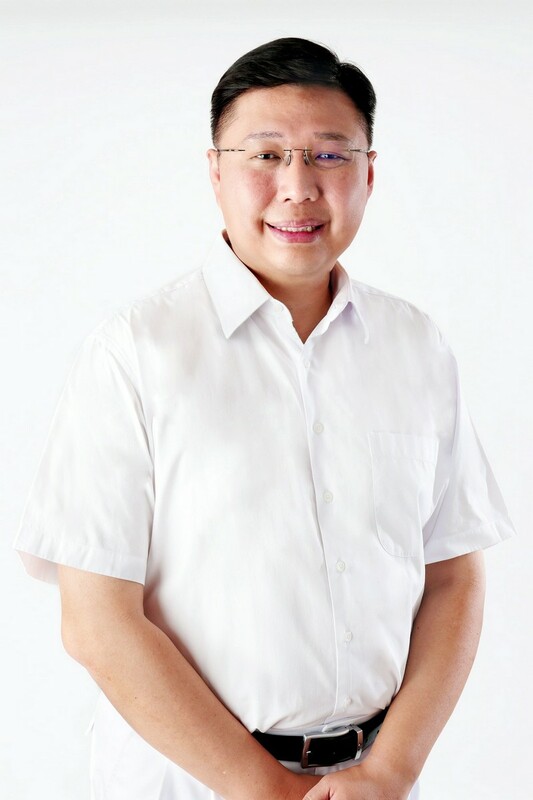 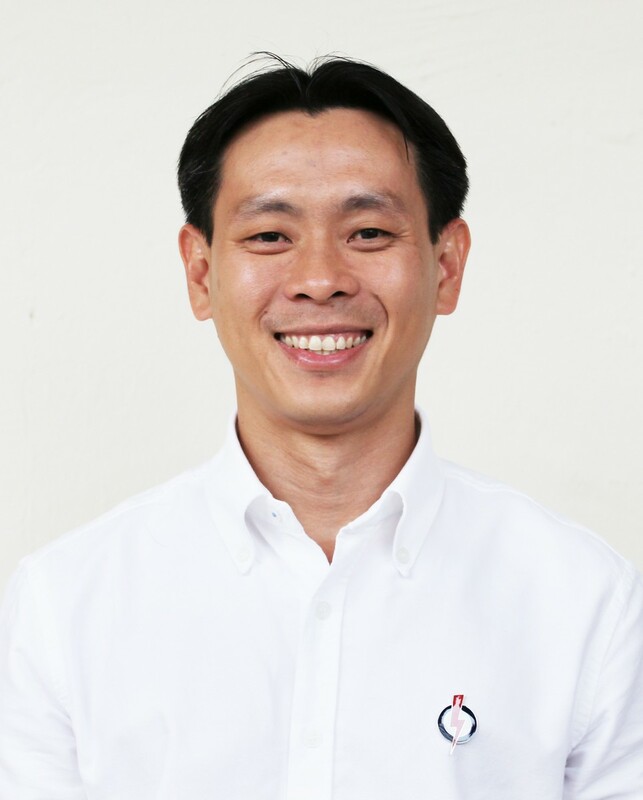 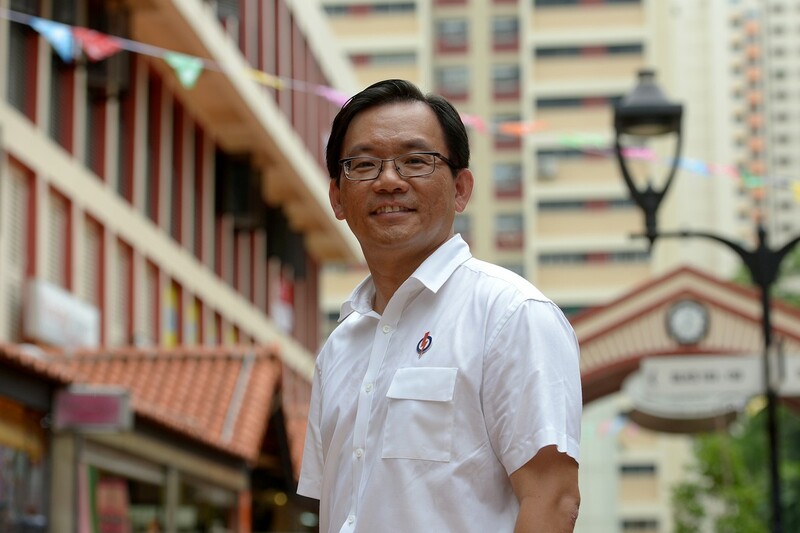 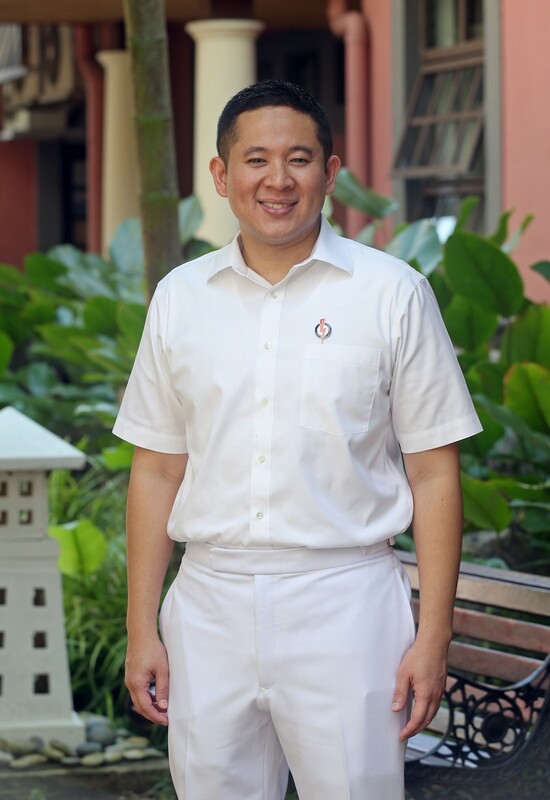 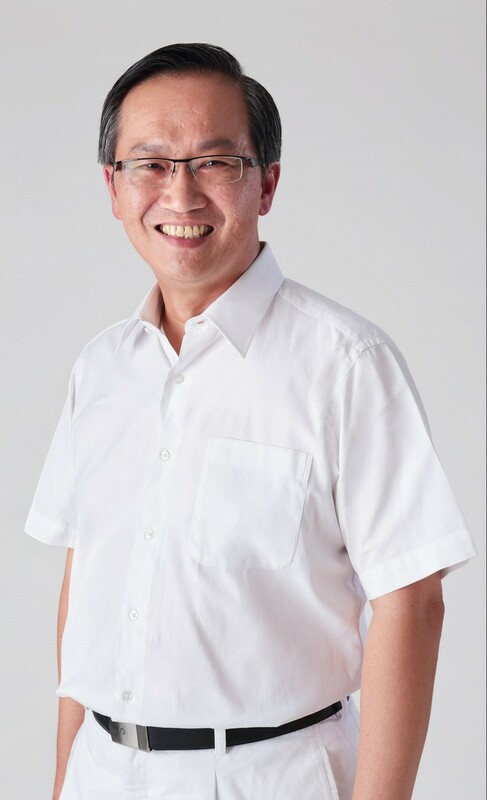 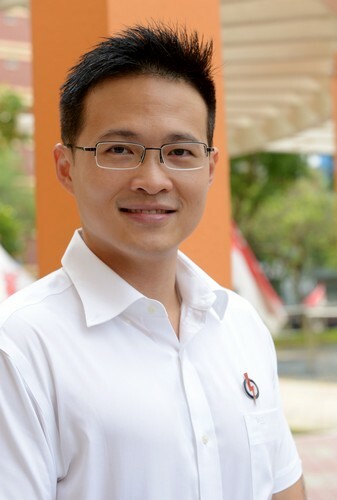 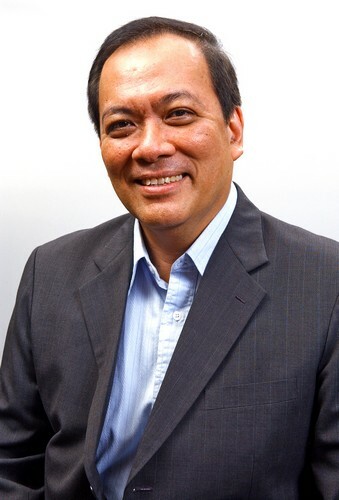 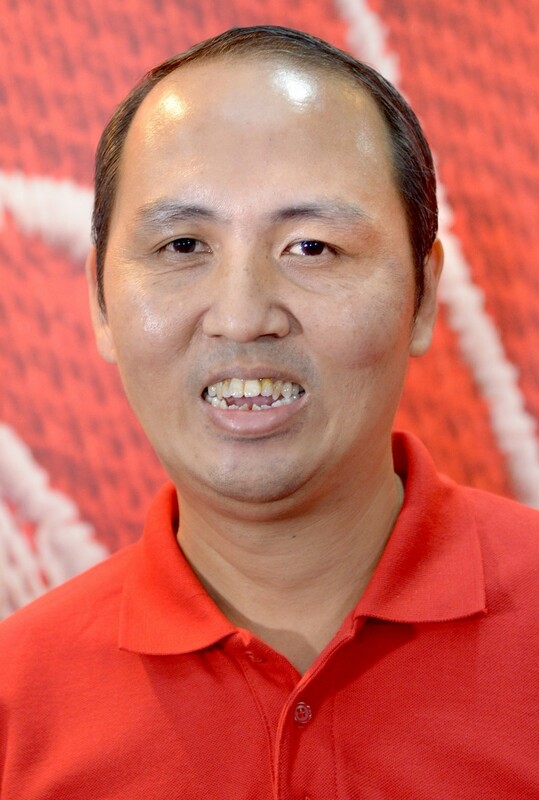 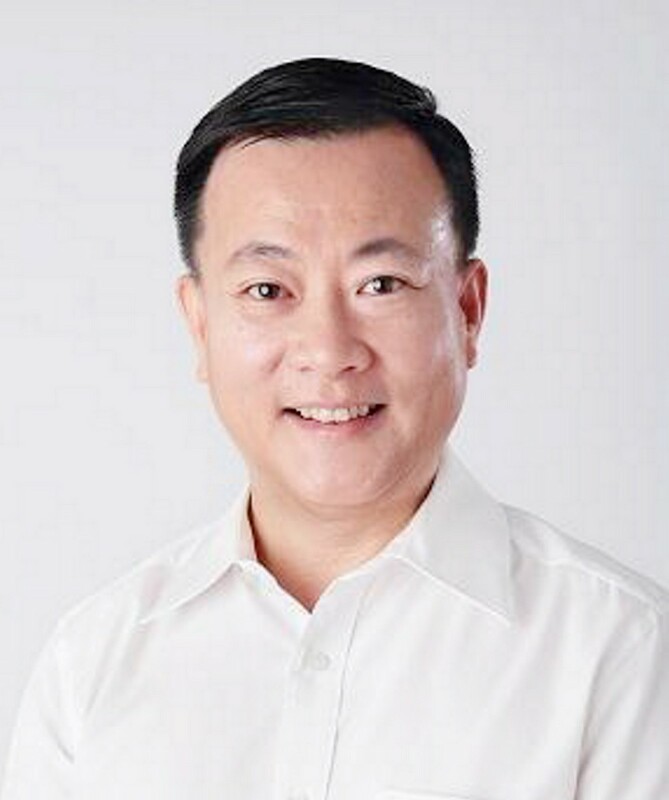 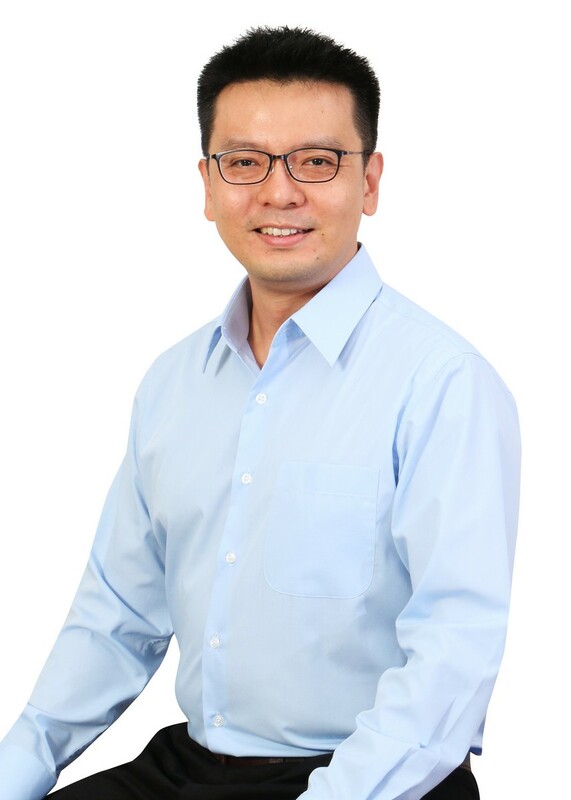 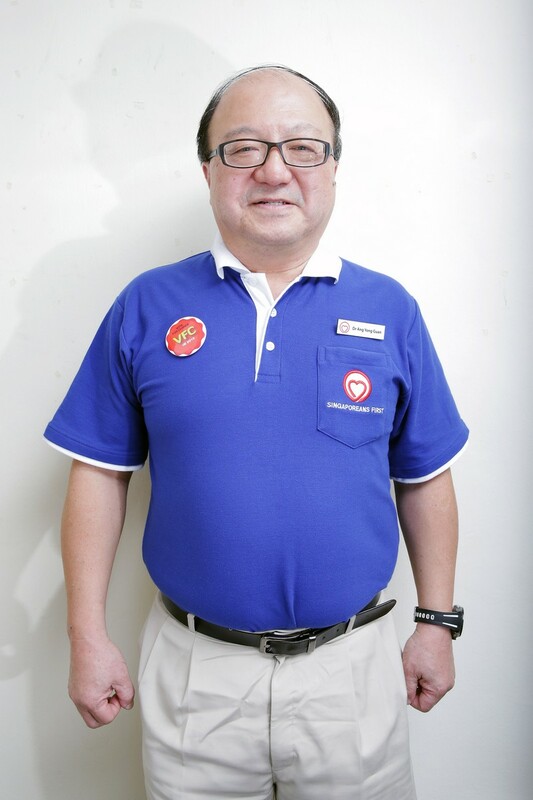 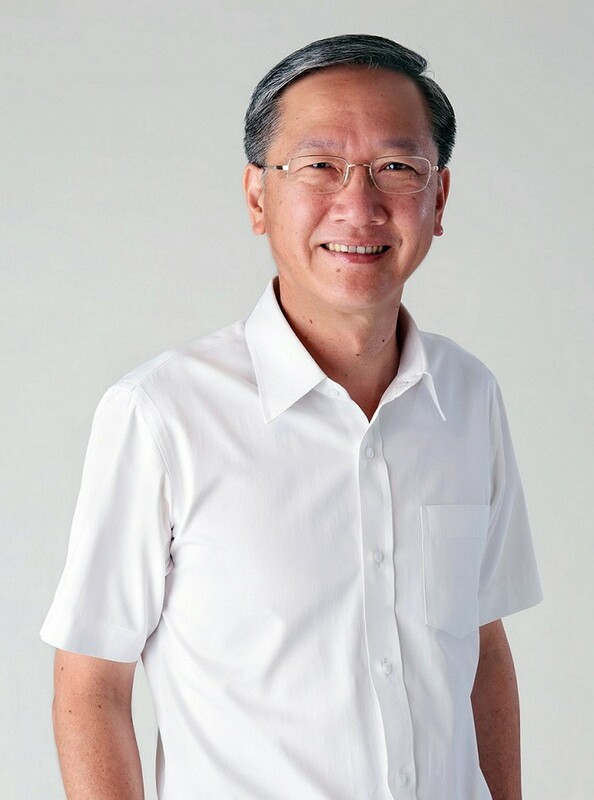 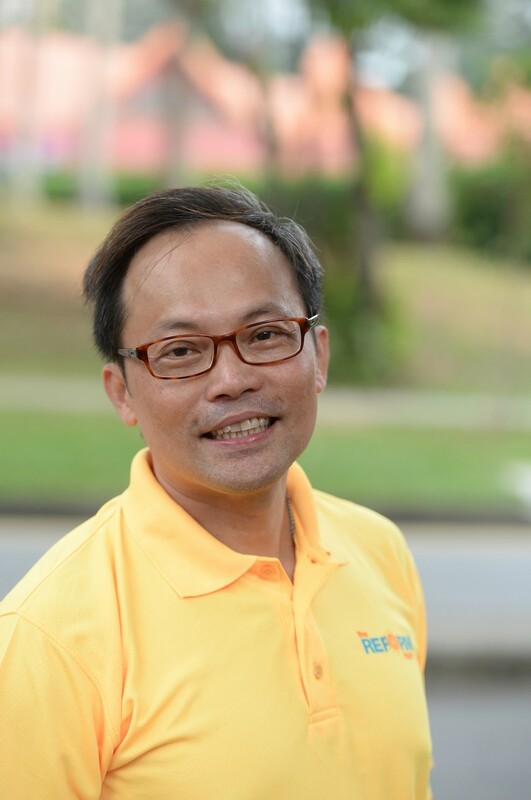 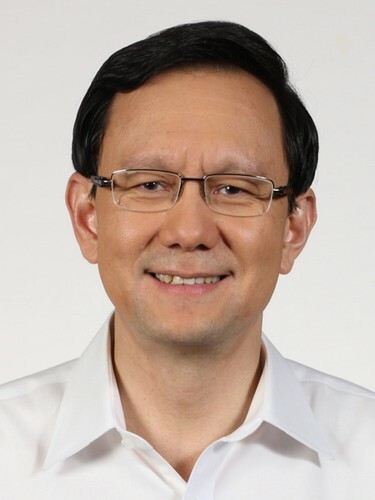 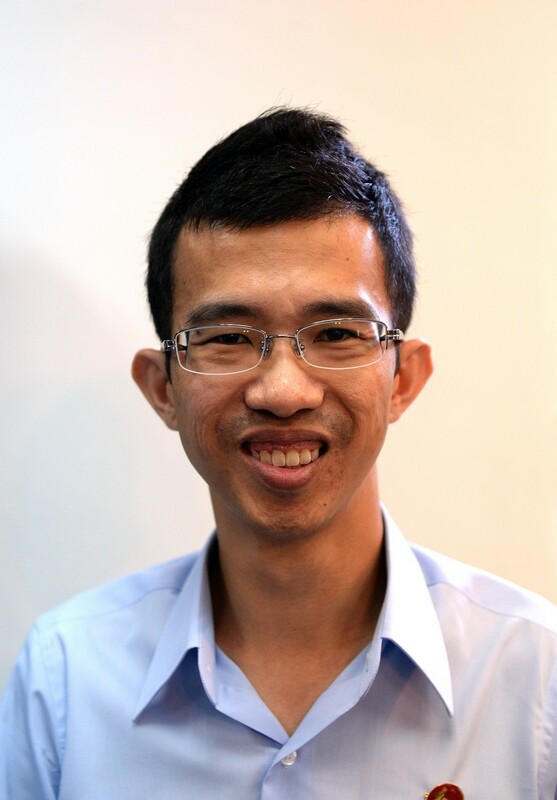 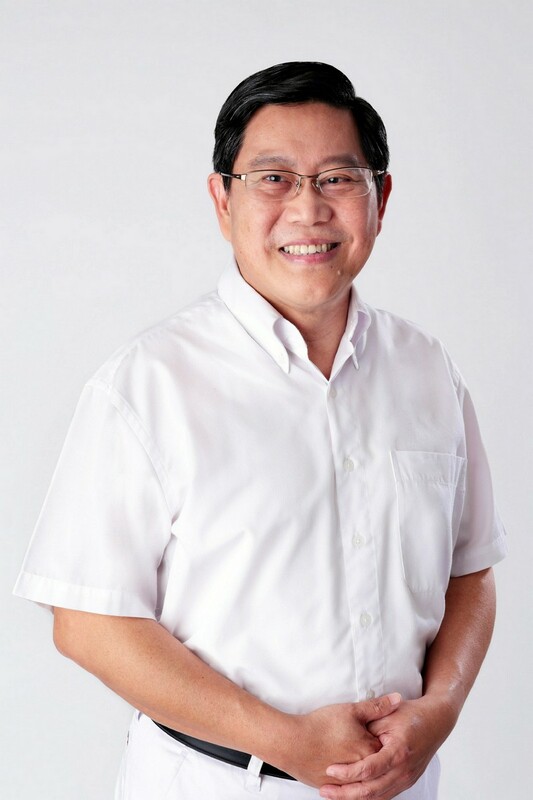 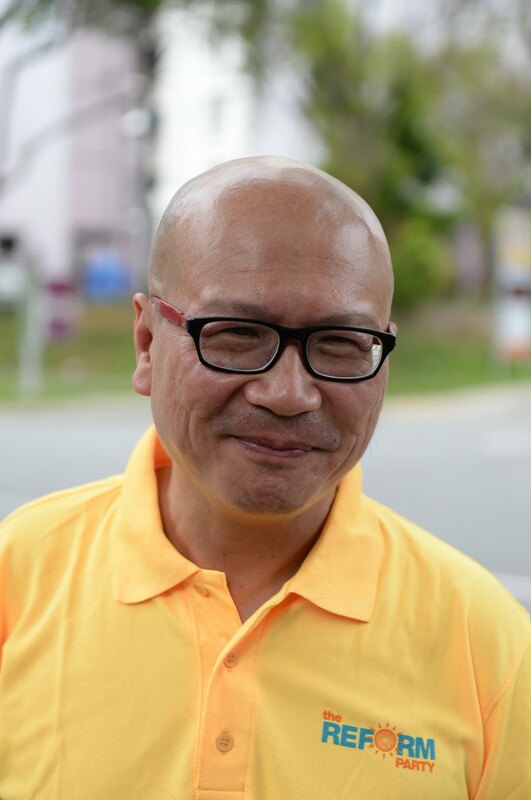 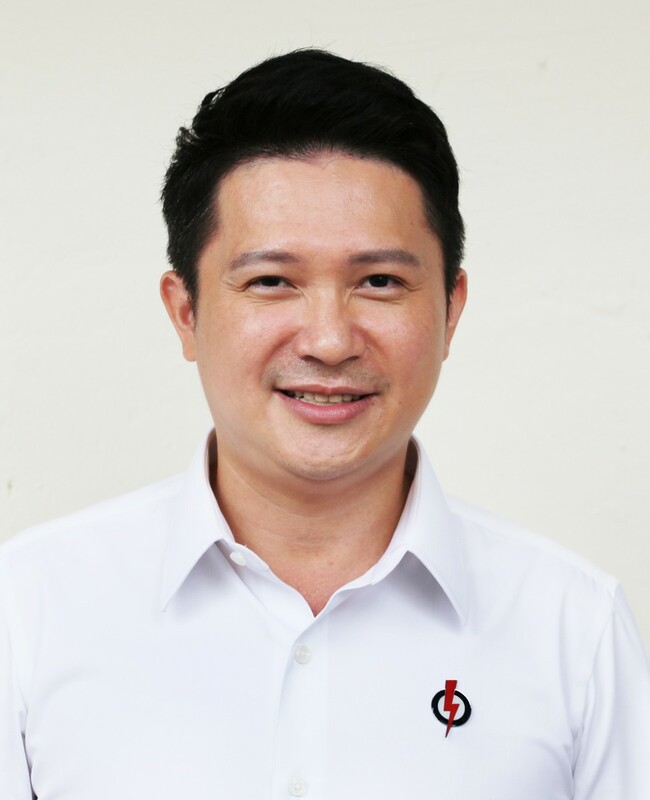 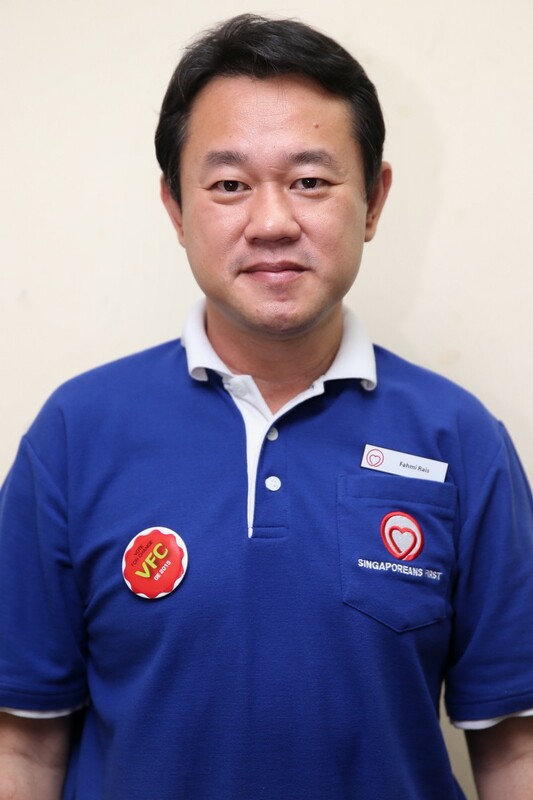 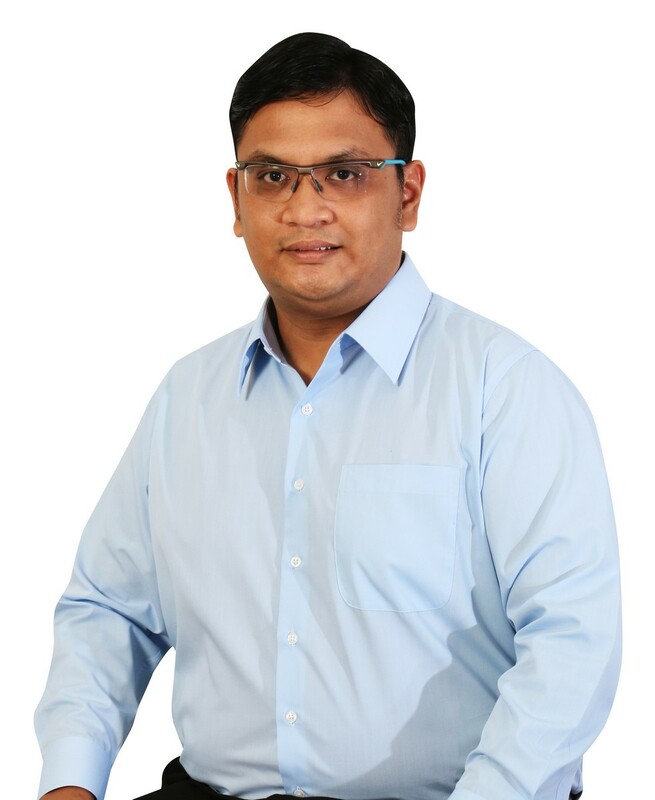 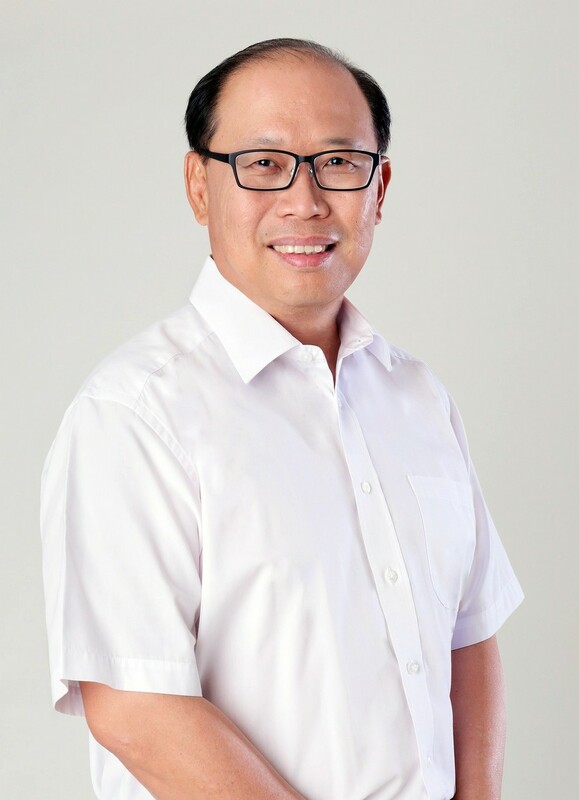 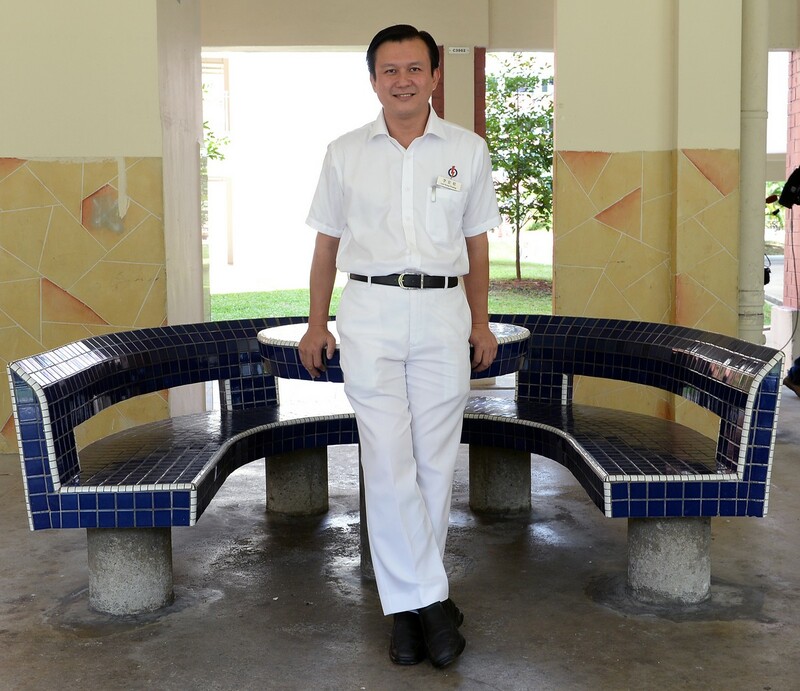 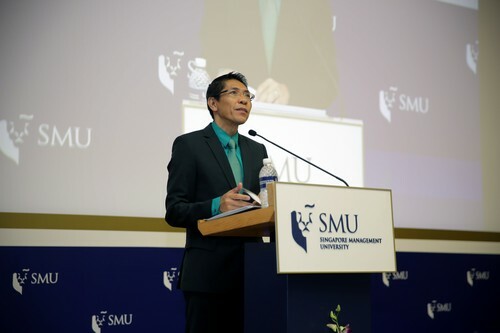 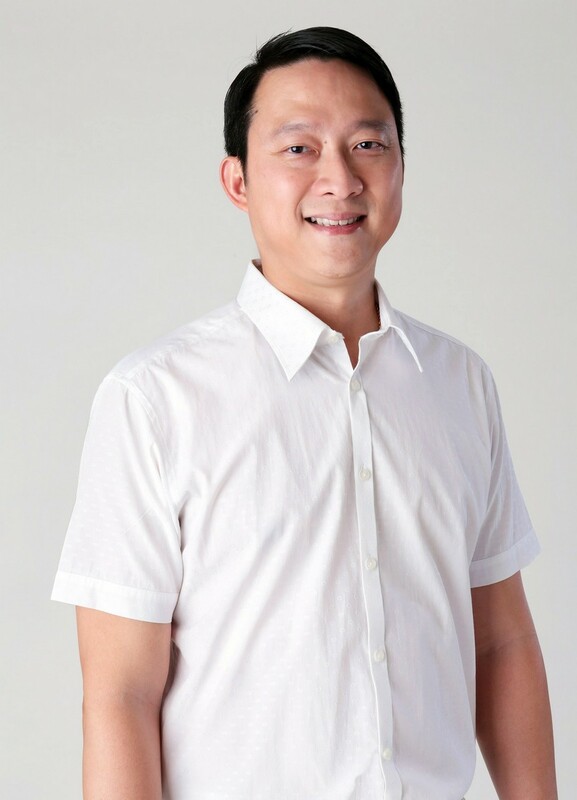 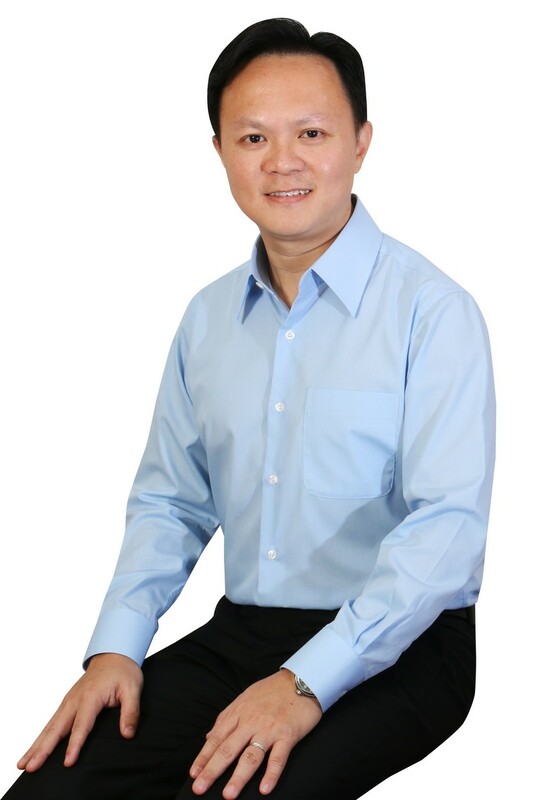 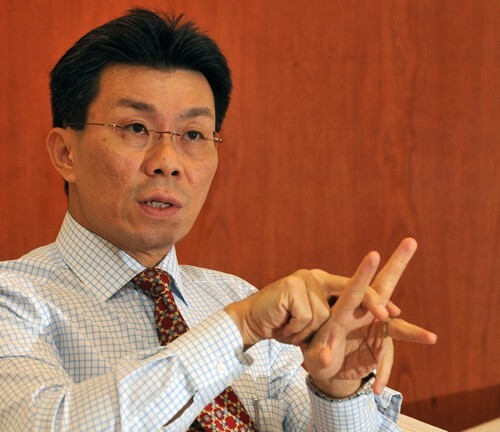 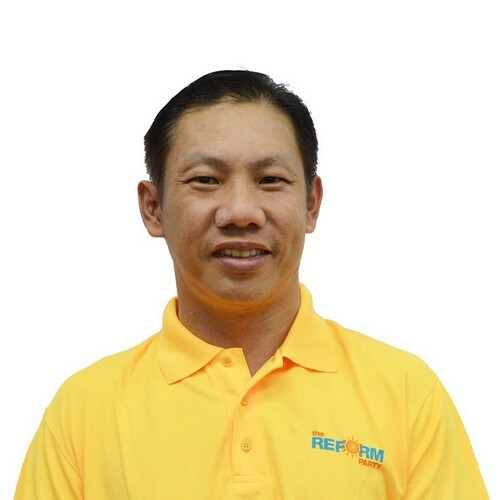 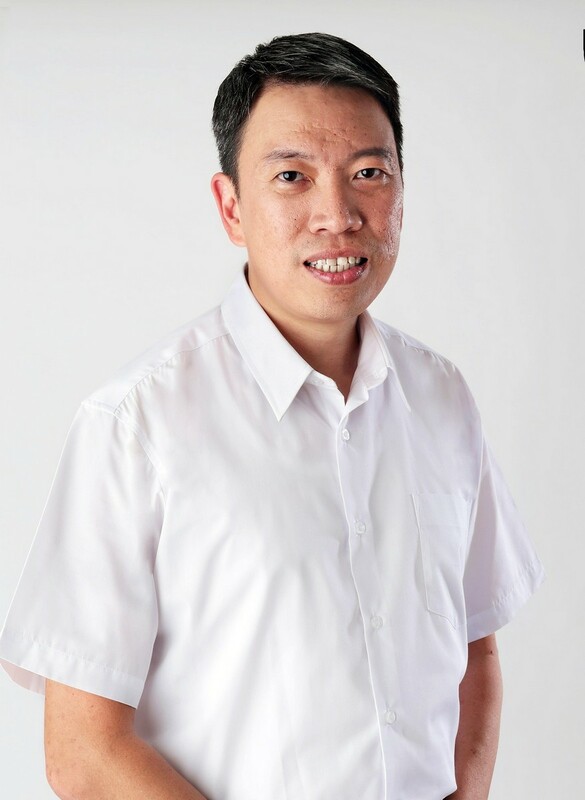 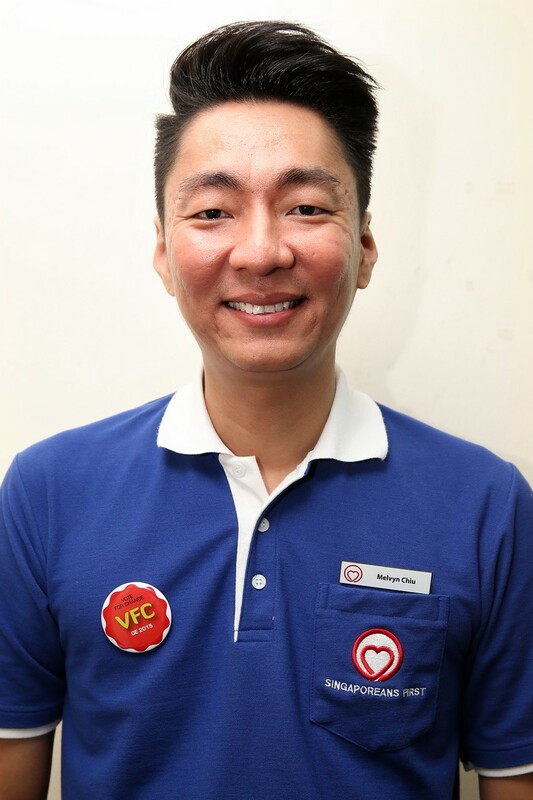 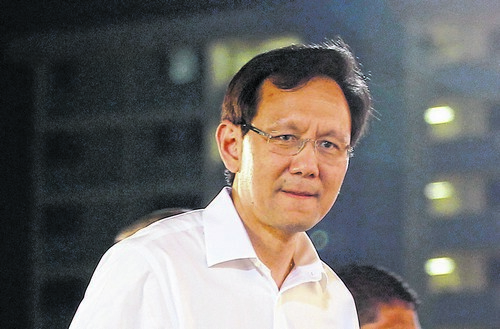 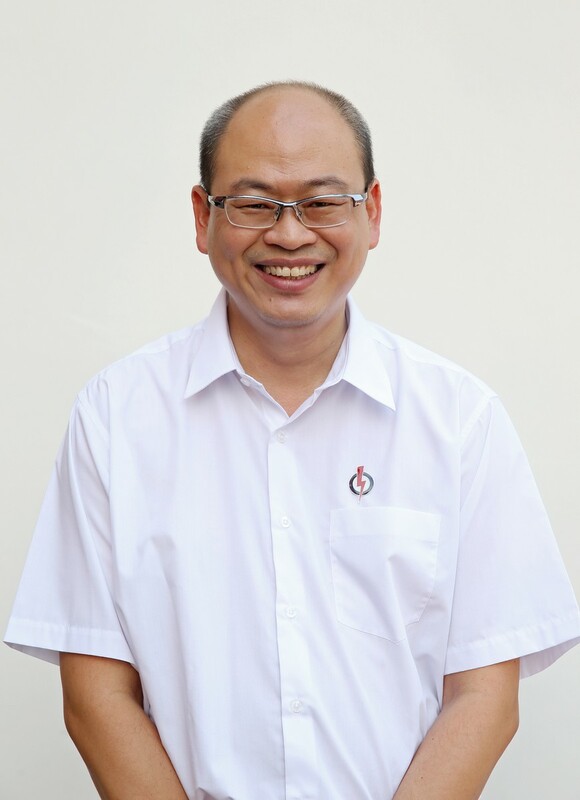 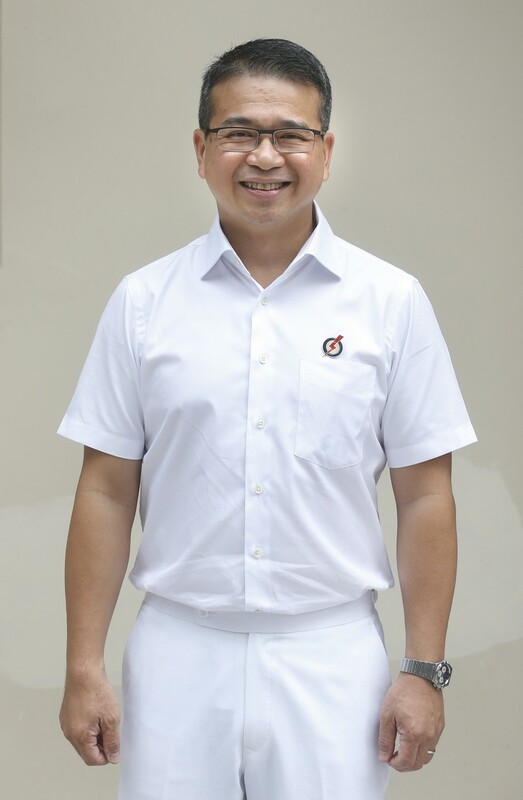 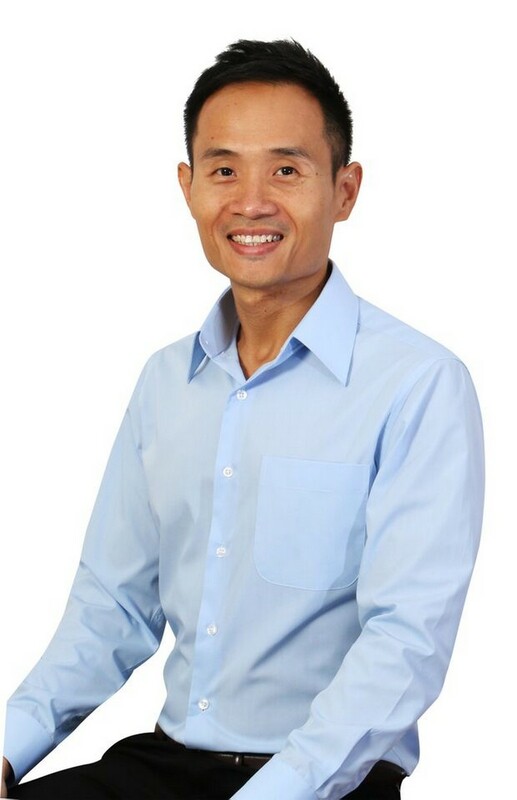 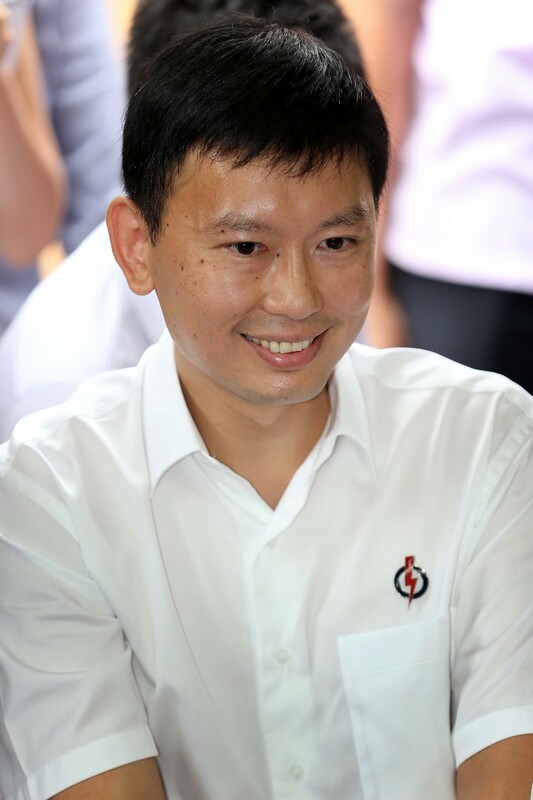 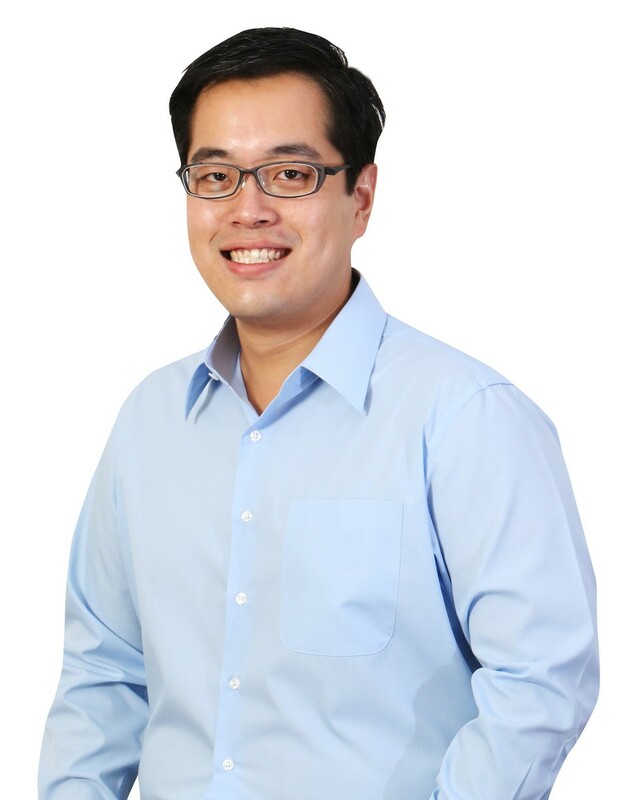 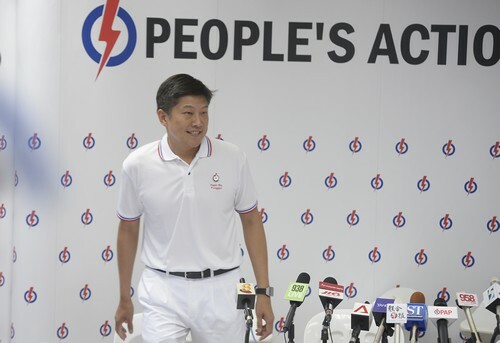 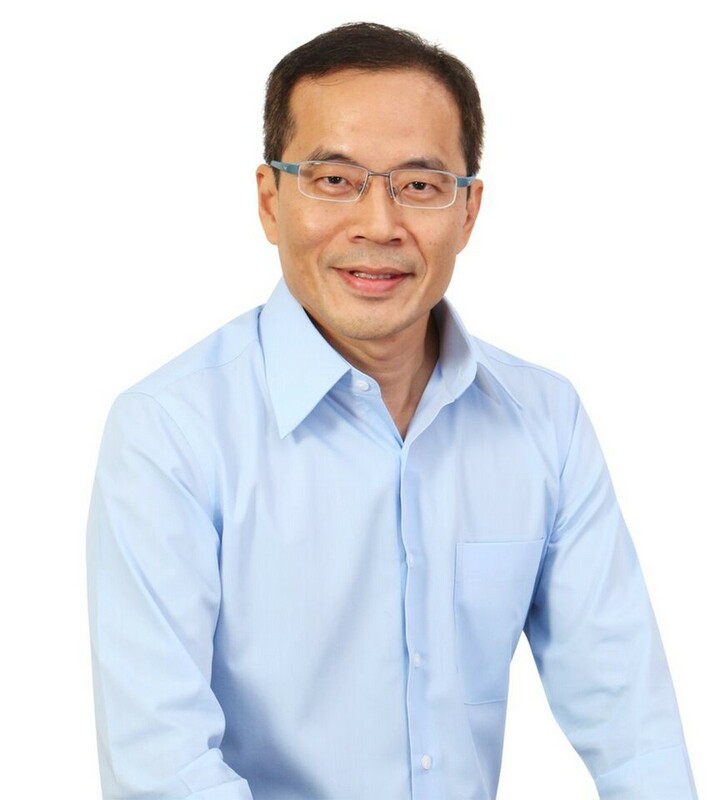 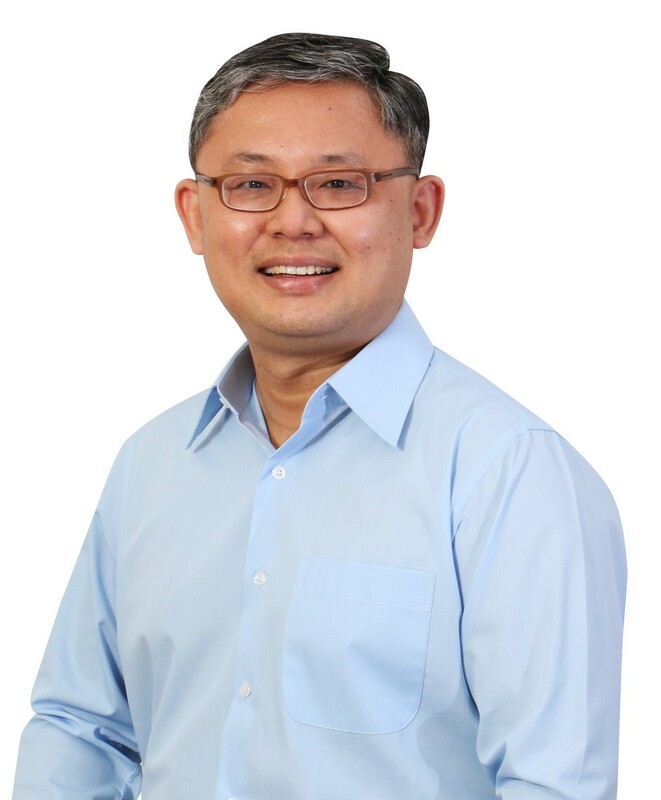 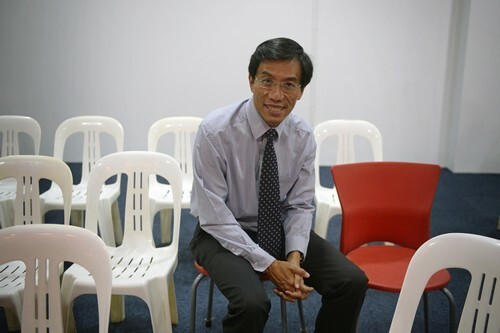 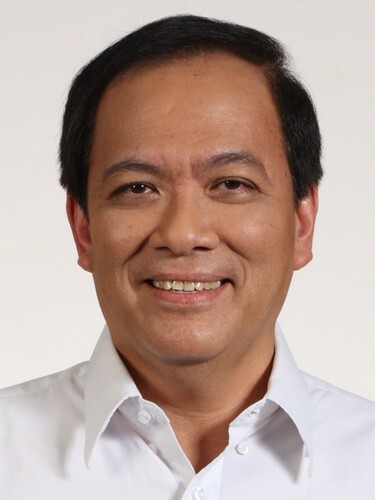 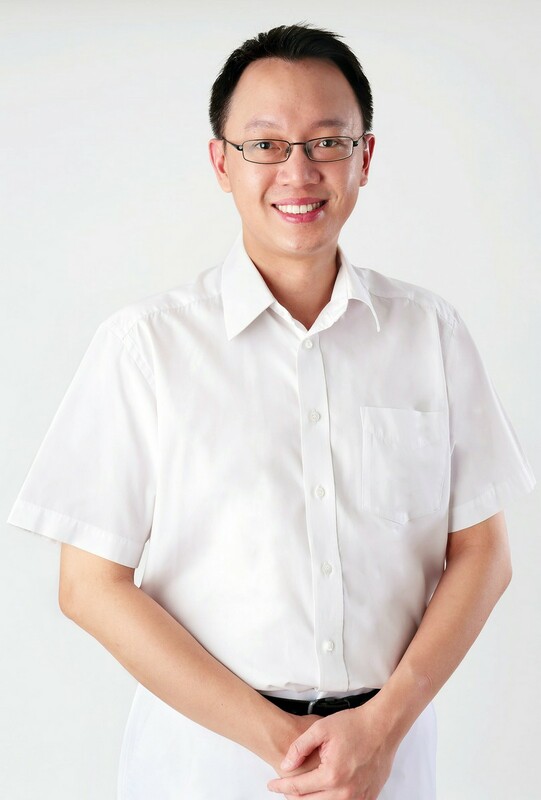 The chief executive of the Energy Market Authority, Mr Ng Wai Choong, has been appointed the Returning Officer for the upcoming election. 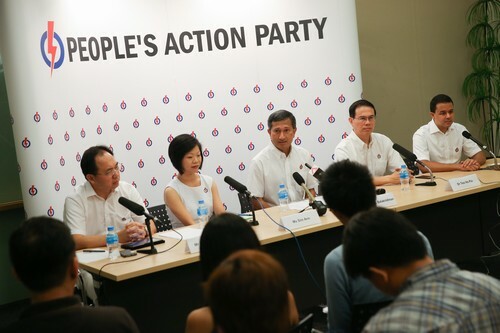 Nomination places were also announced. 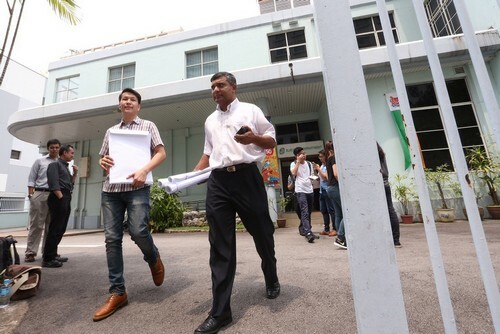 Under the law, Polling Day shall be a public holiday, the Elections Department said. 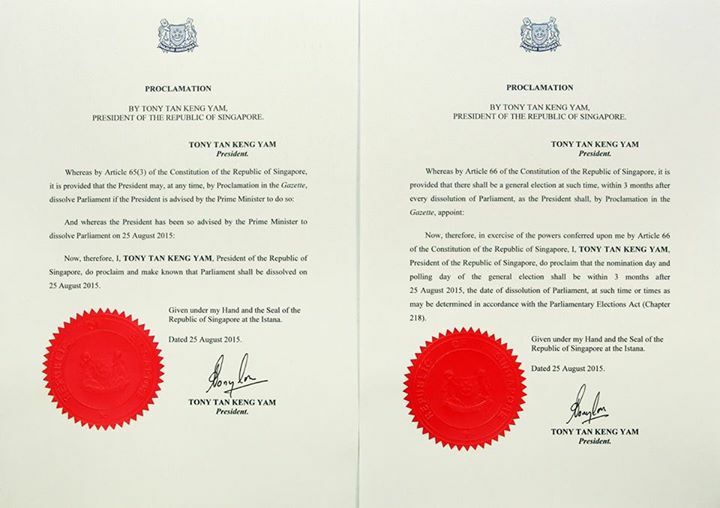 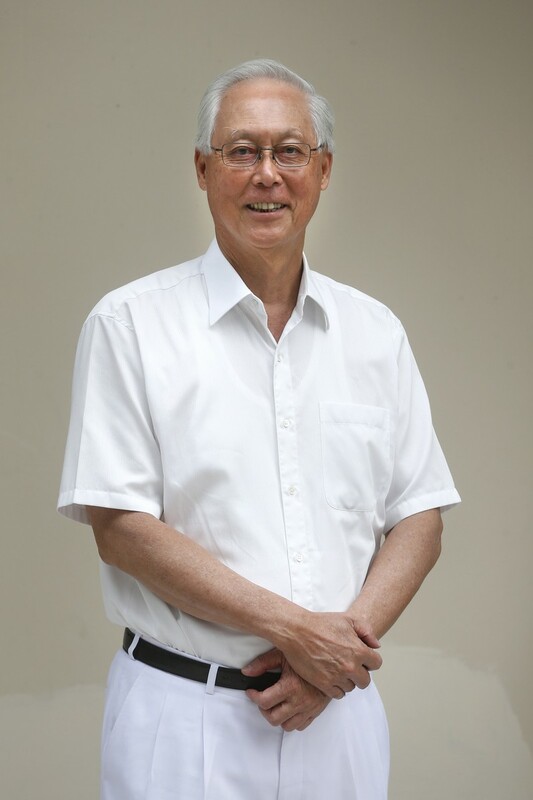 President Tony Tan Keng Yam has dissolved Parliament, on the advice of Prime Minister Lee Hsien Loong. 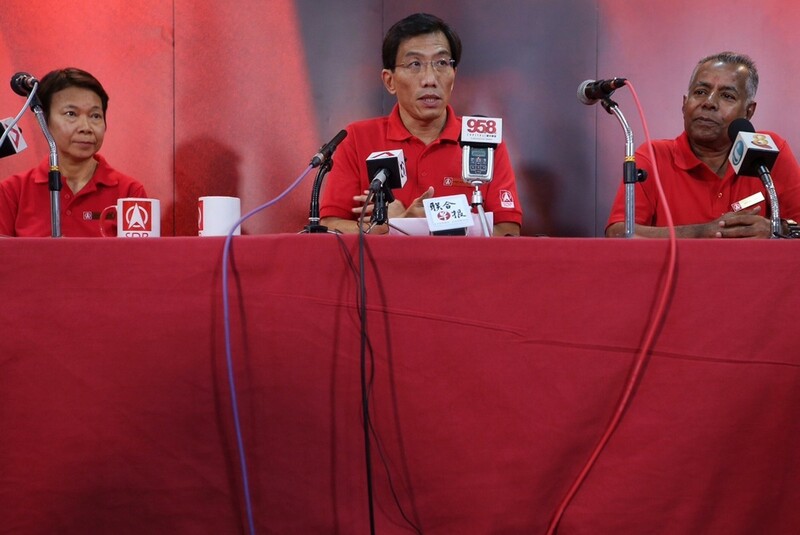 The general election must be held within three months of the dissolution of the Parliament. 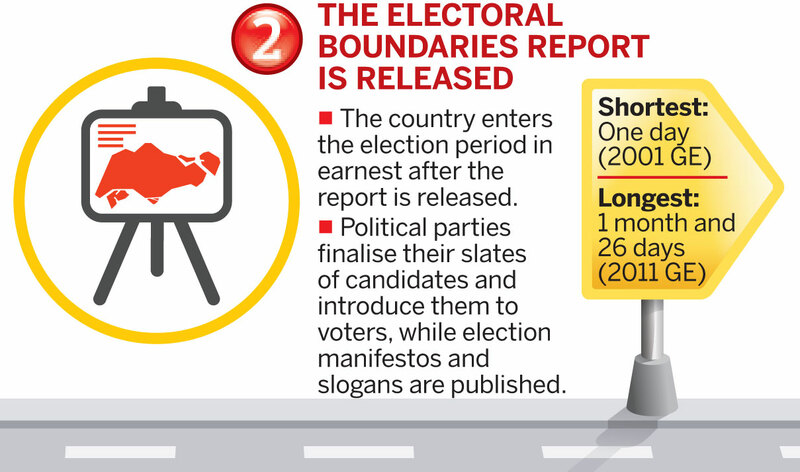 The Writ of Election will first be issued to the Returning Officer, specifying when the nomination of candidates is to be taken, and the place of nomination. 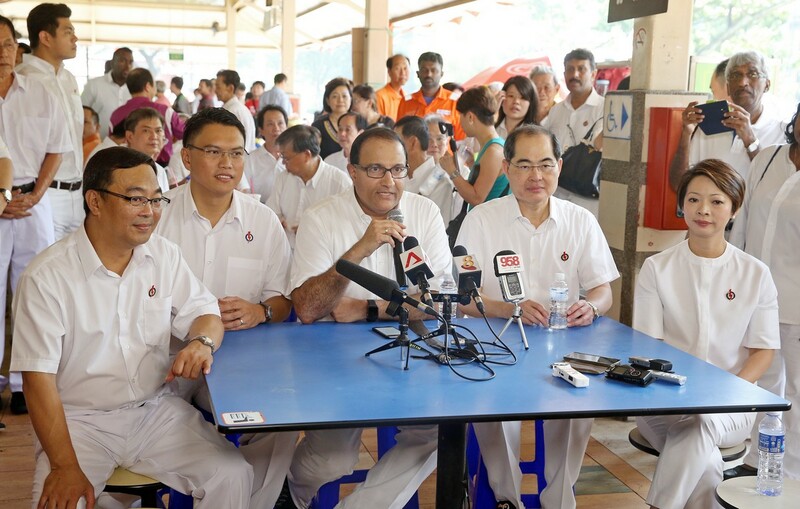 Following the Writ of Election is the Notice of Election, where candidates will present their nomination papers on Nomination Day. 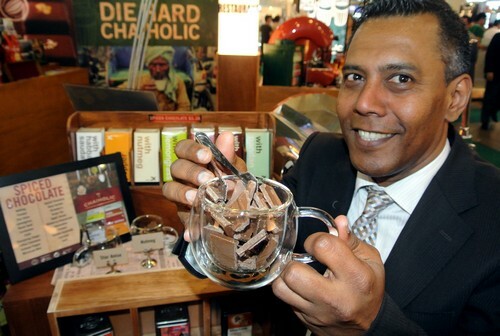 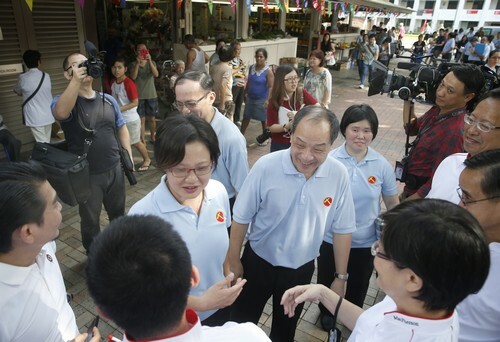 Polling day will be decided thereafter. 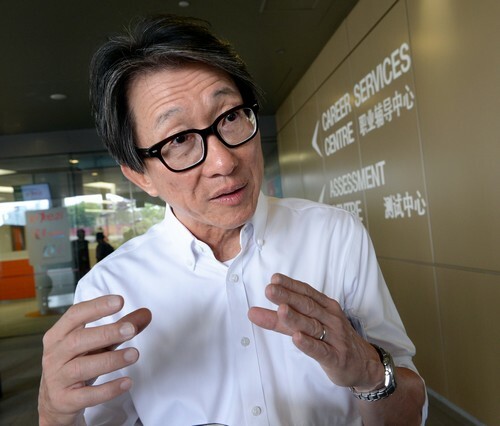 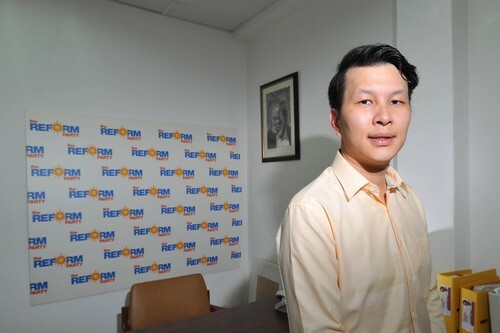 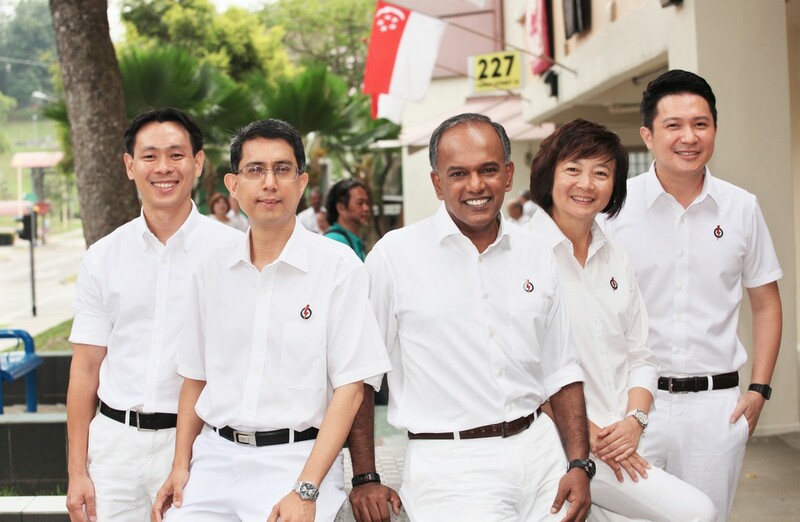 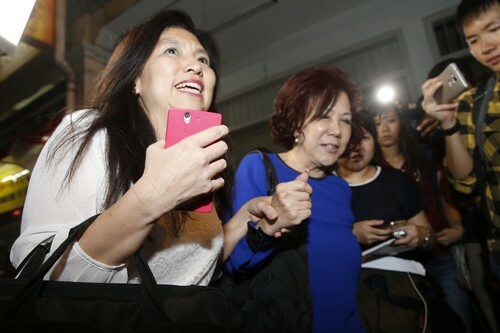 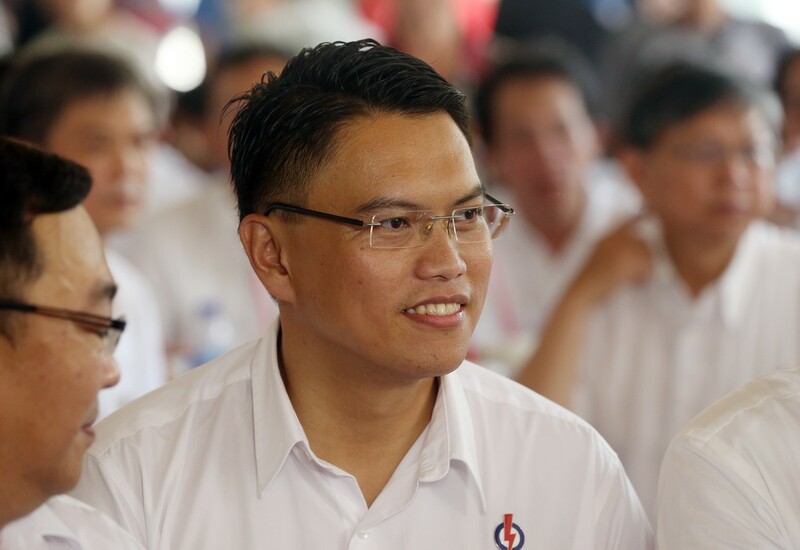 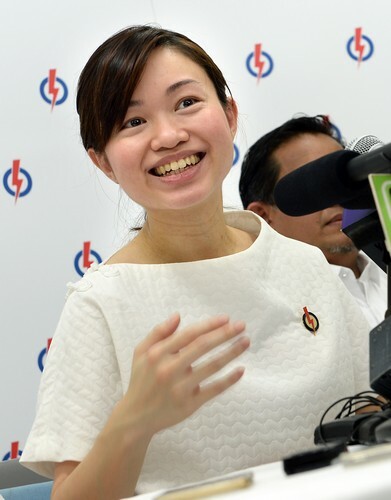 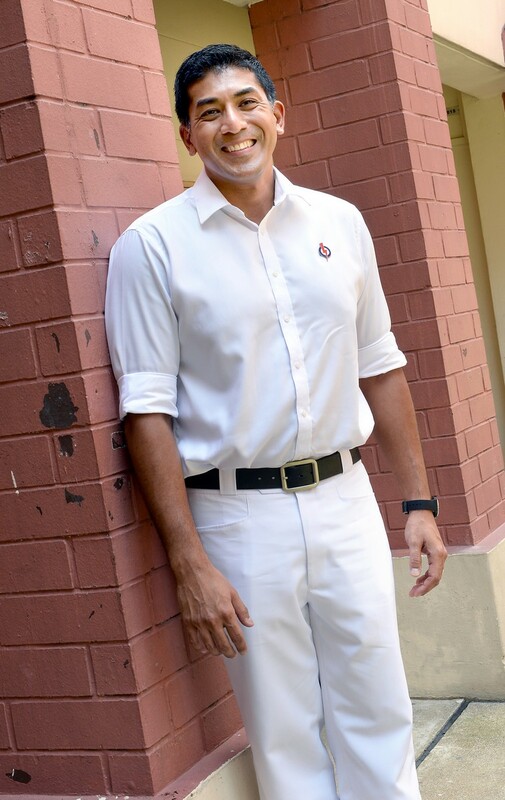 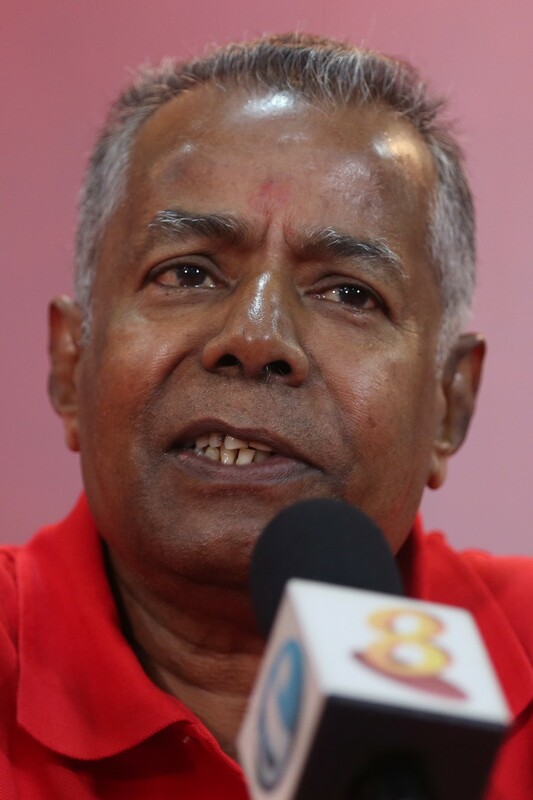 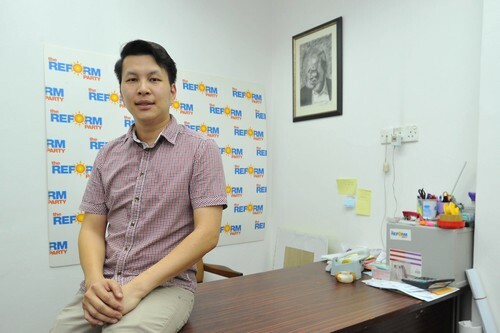 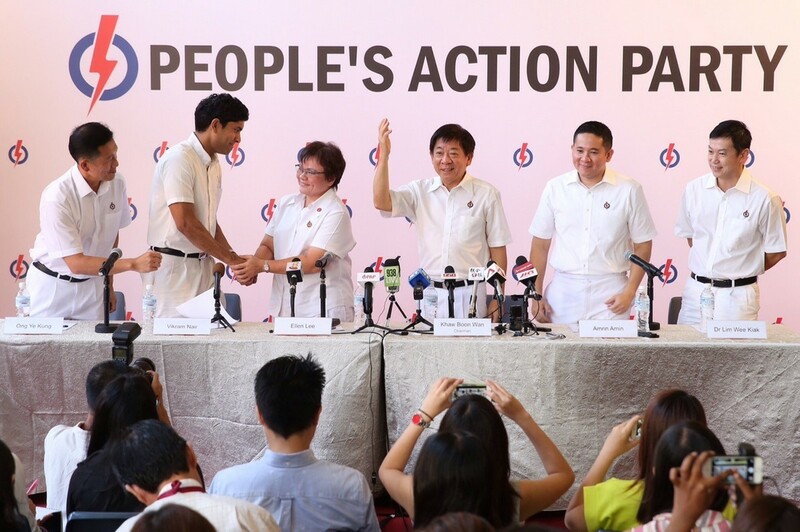 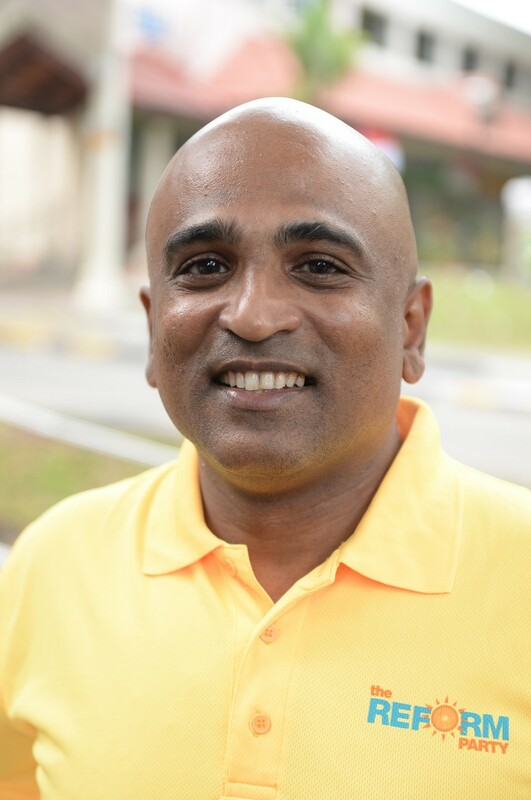 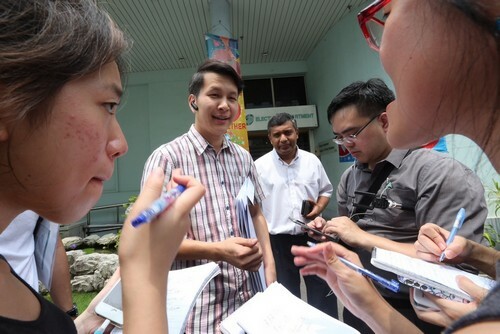 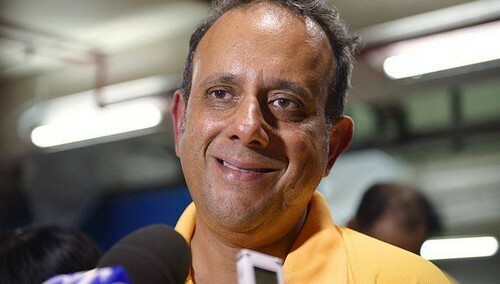 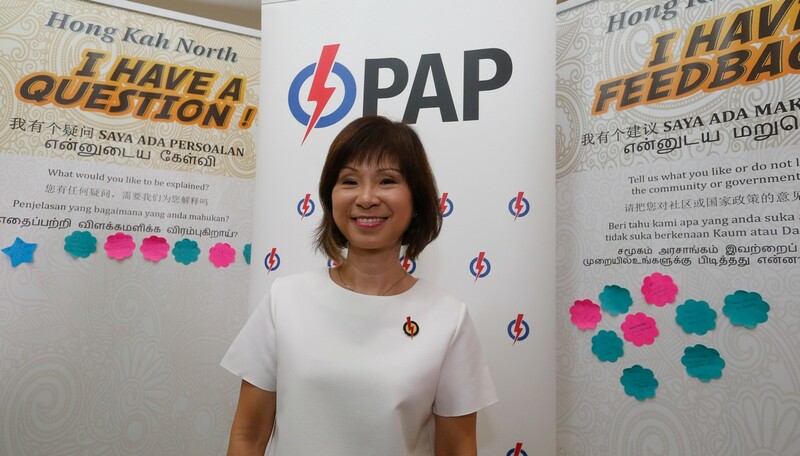 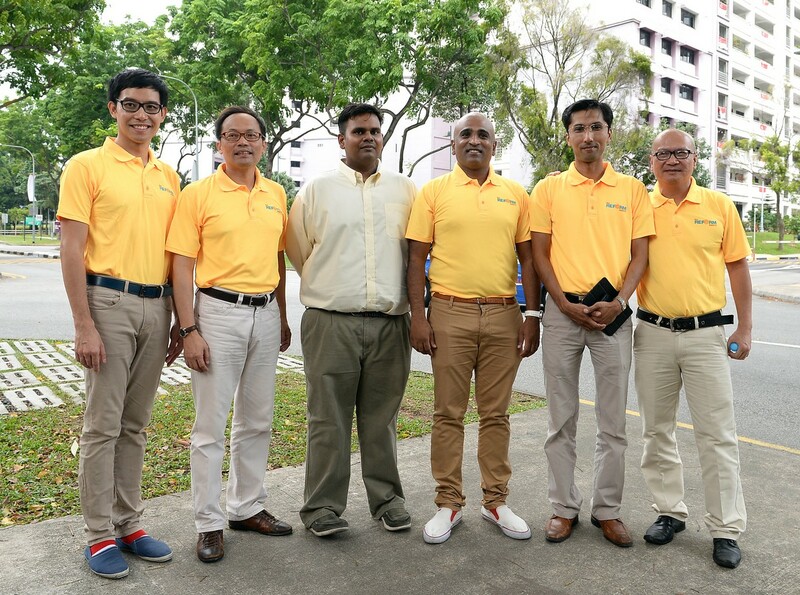 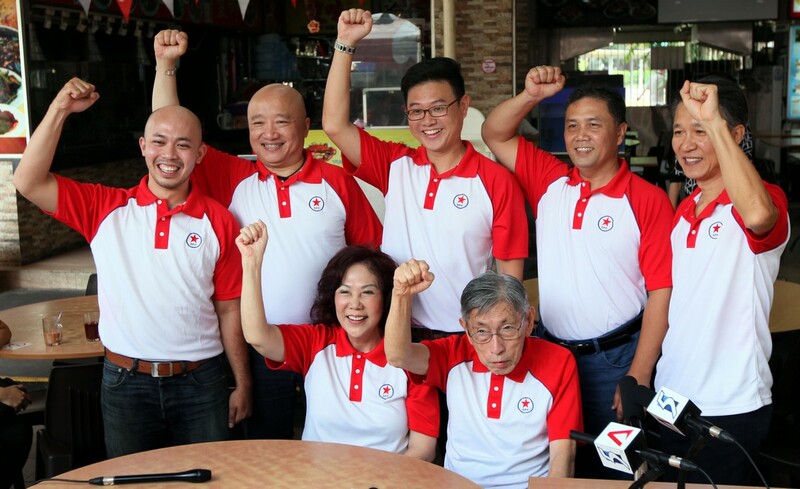 On Nomination Day, Political candidates will be allowed to address their supporters at the nomination centre without having to make an application for approval. 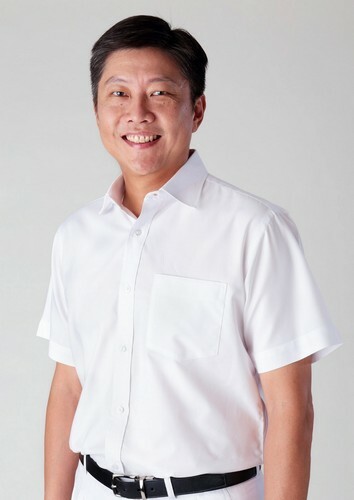 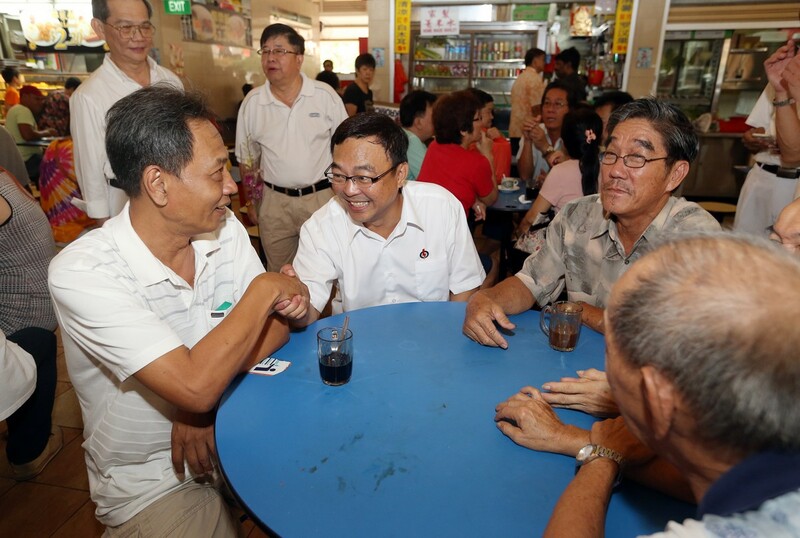 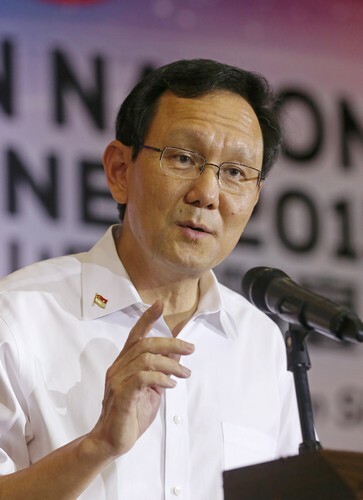 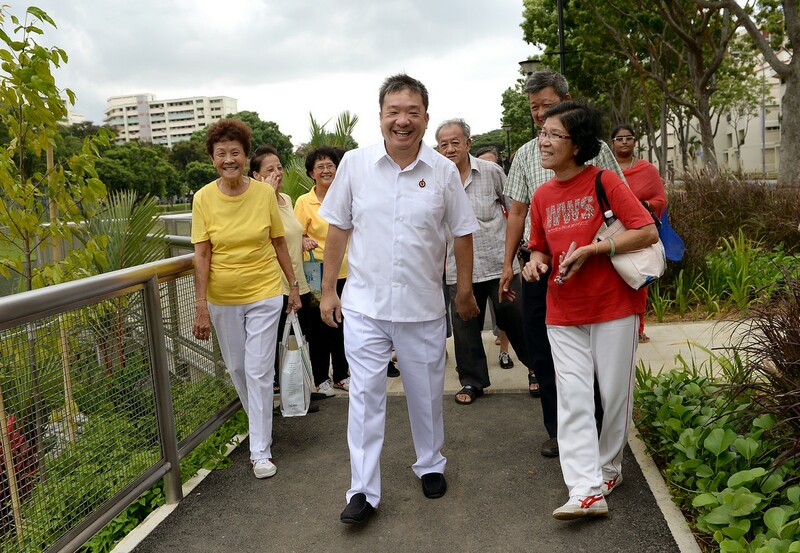 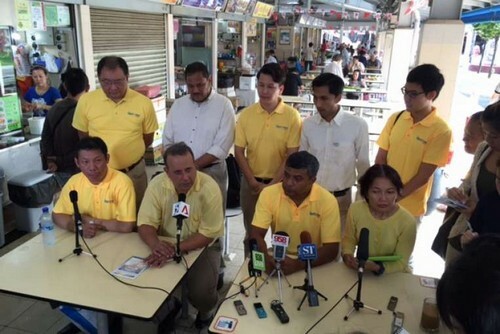 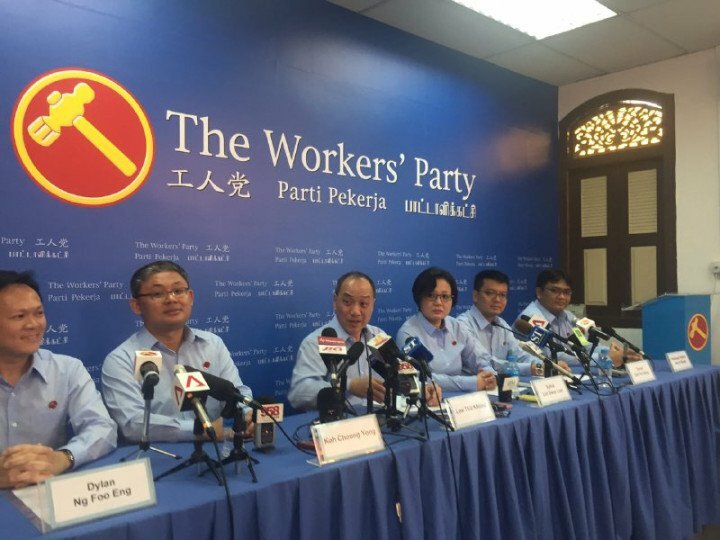 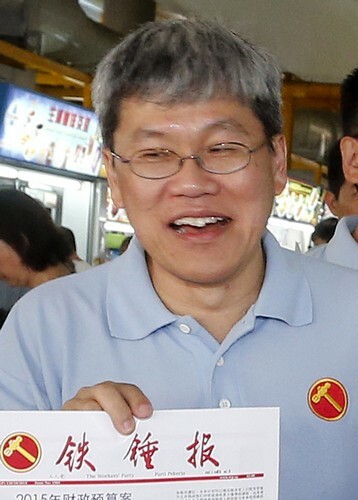 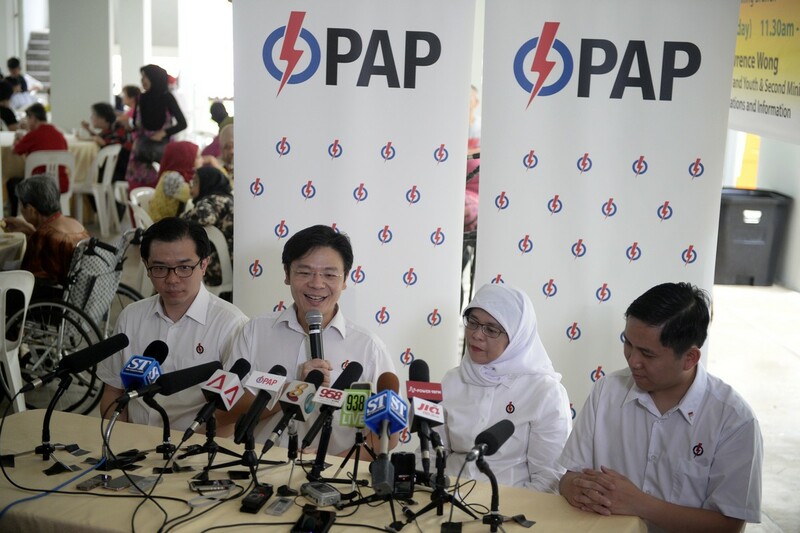 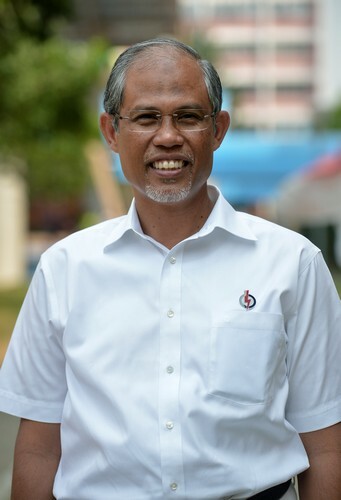 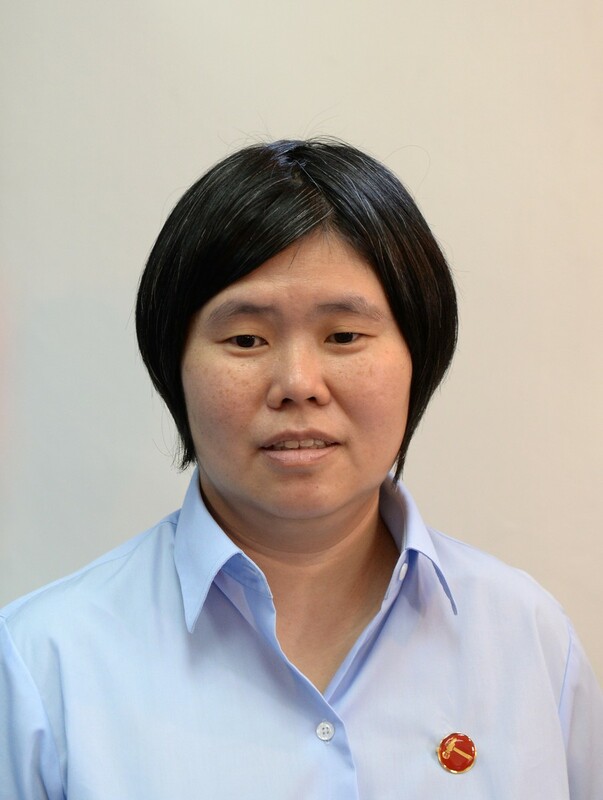 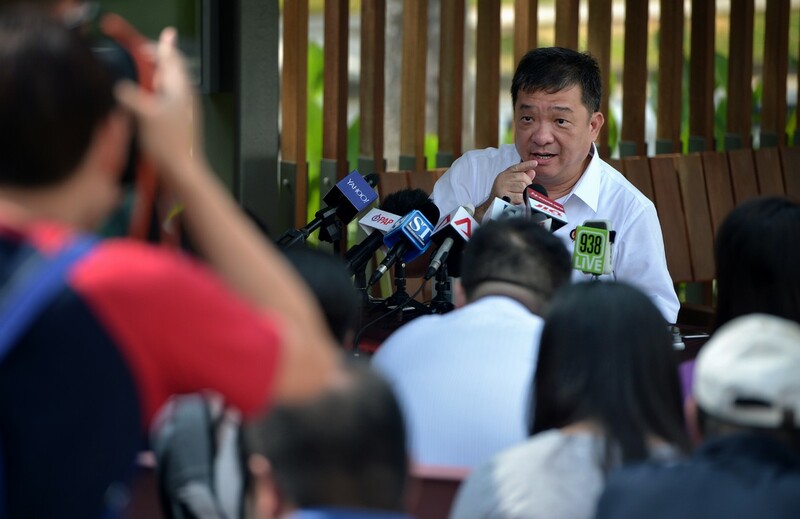 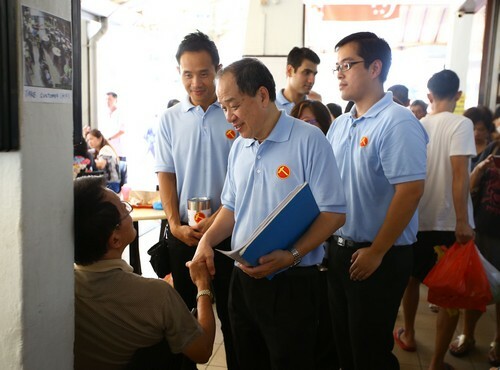 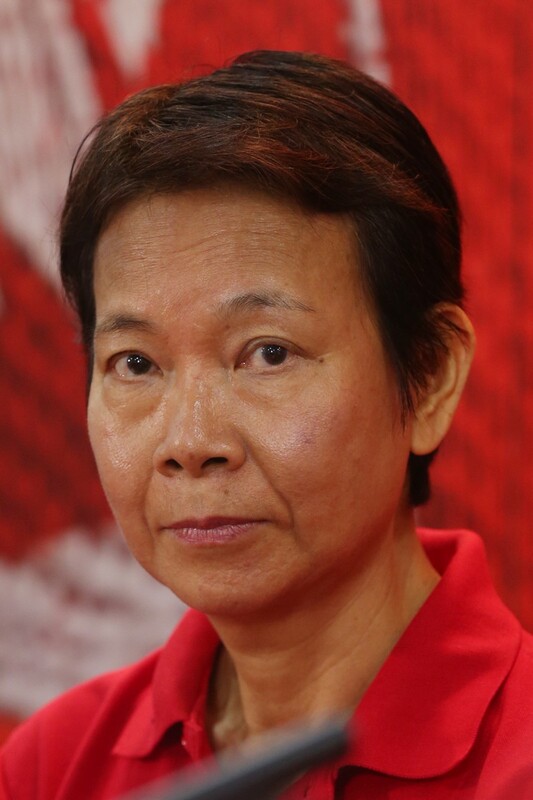 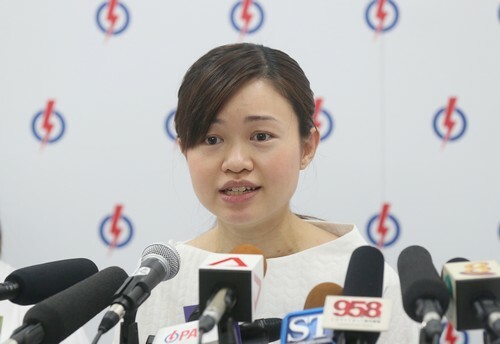 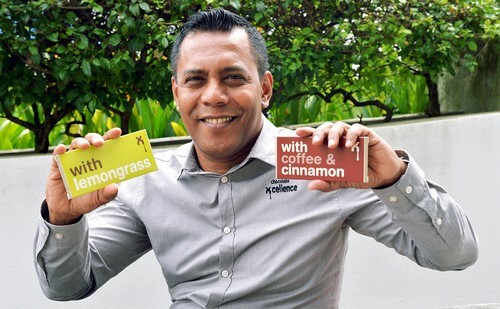 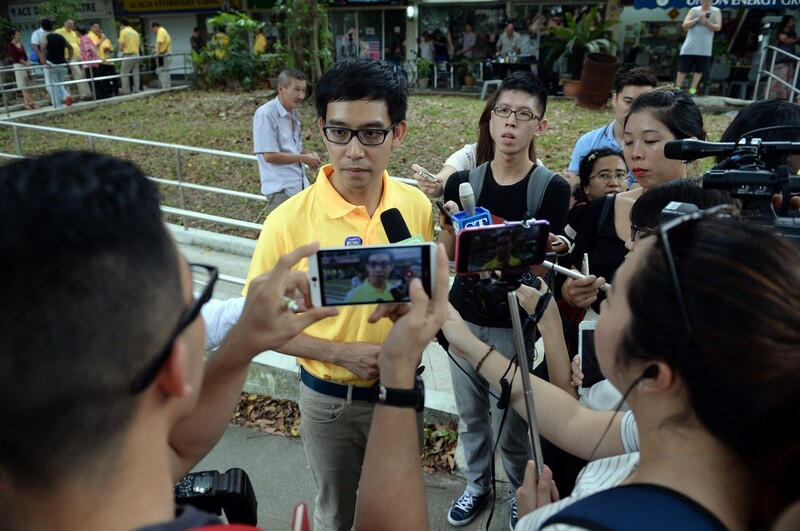 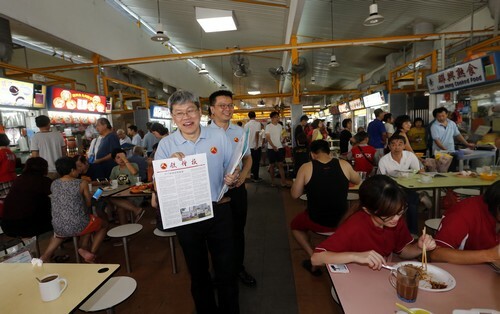 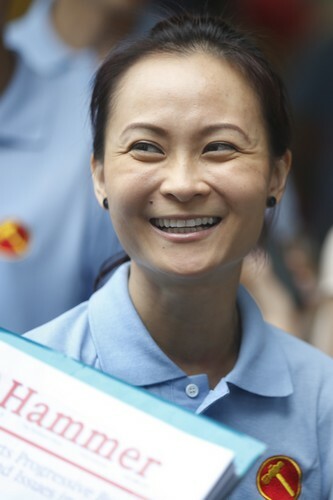 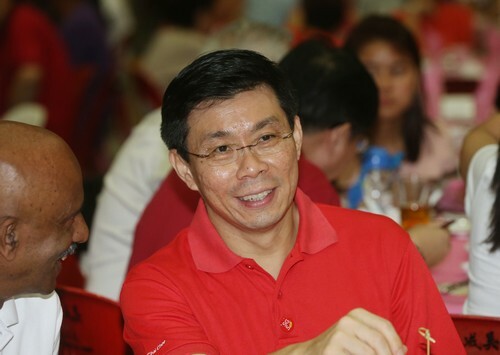 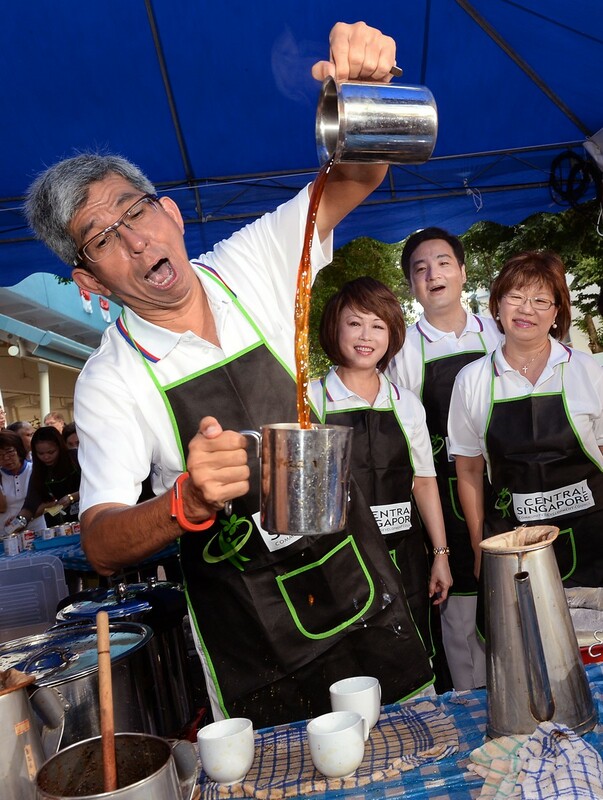 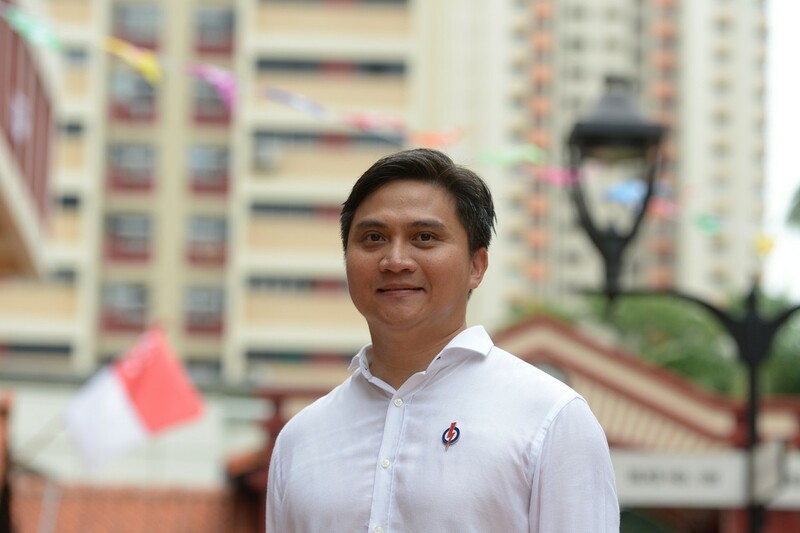 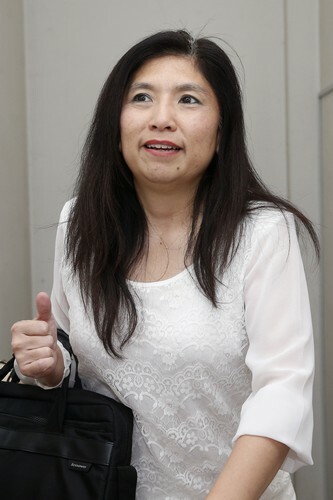 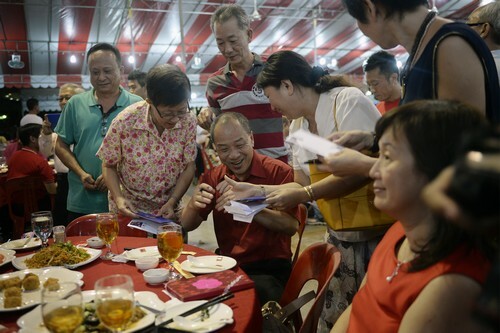 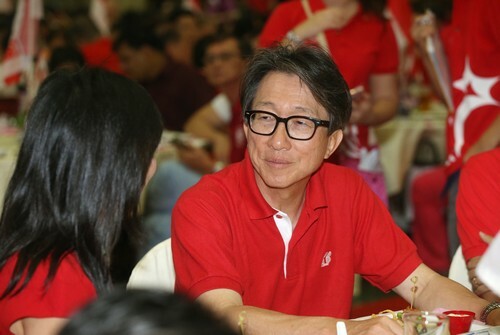 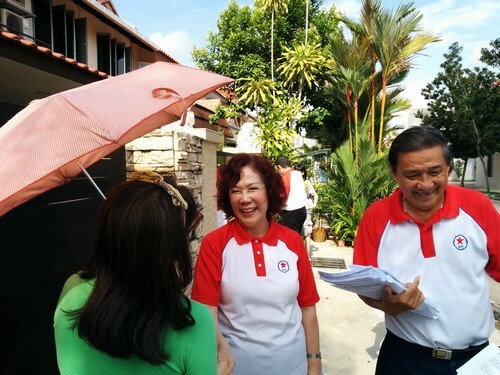 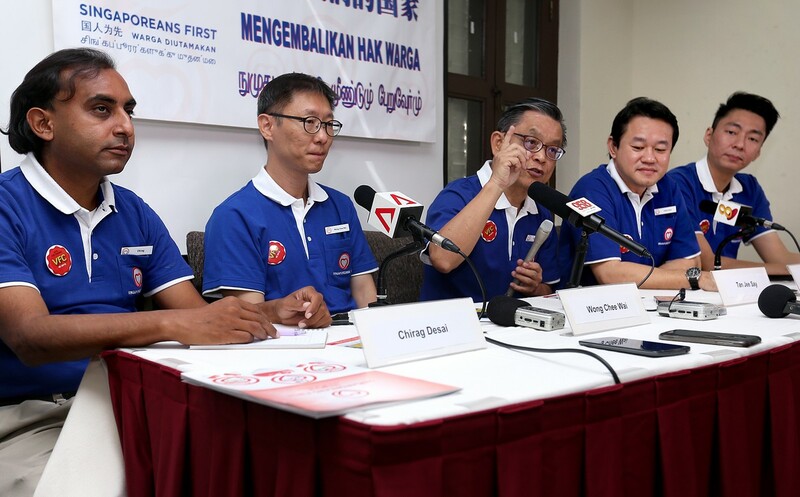 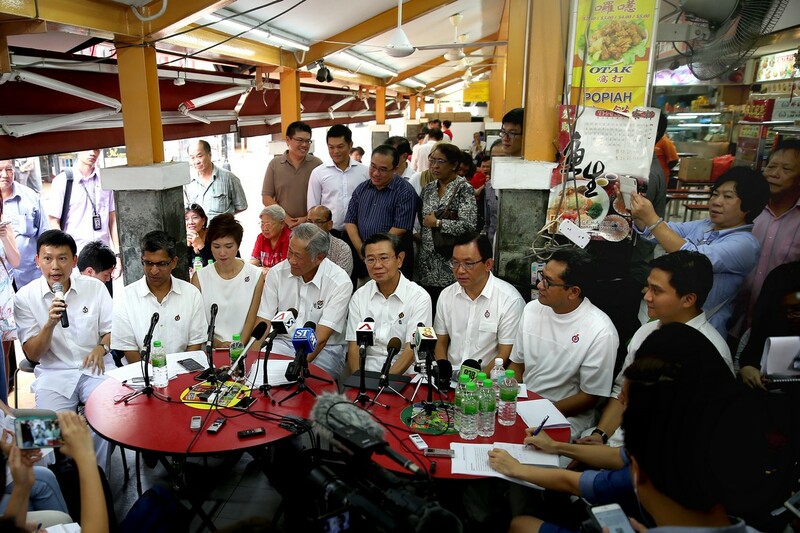 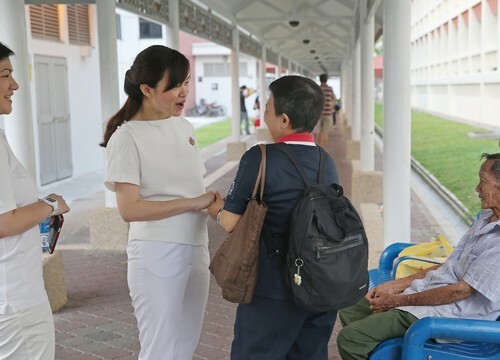 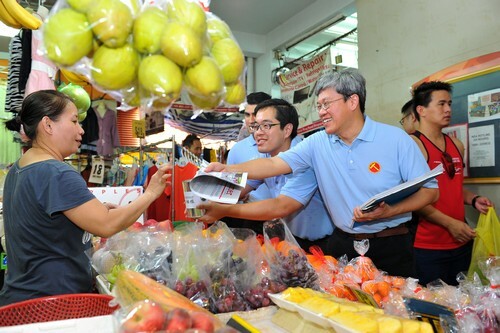 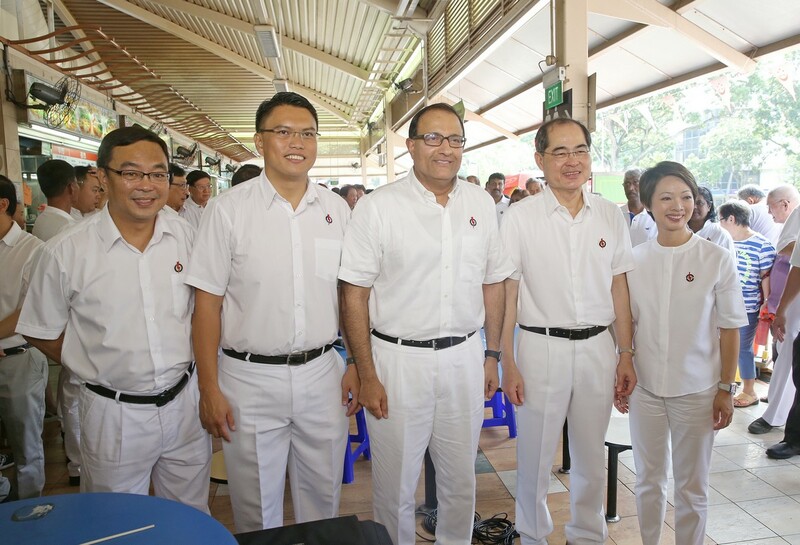 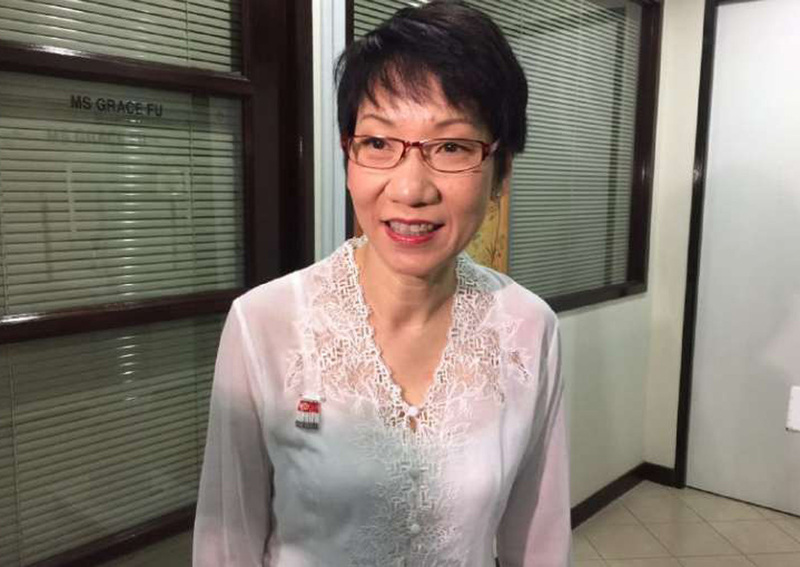 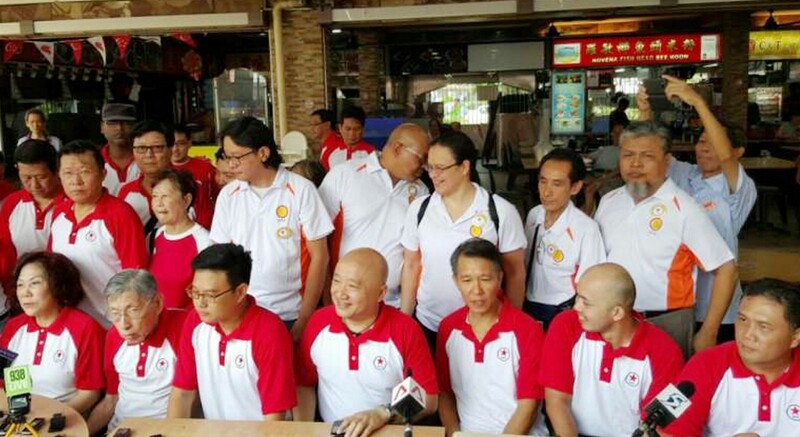 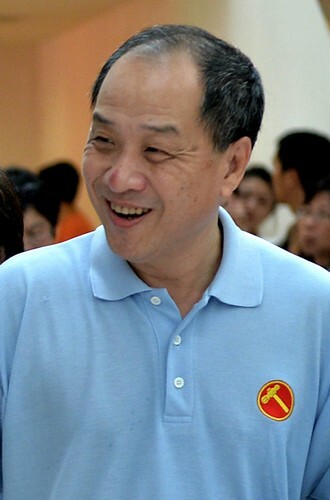 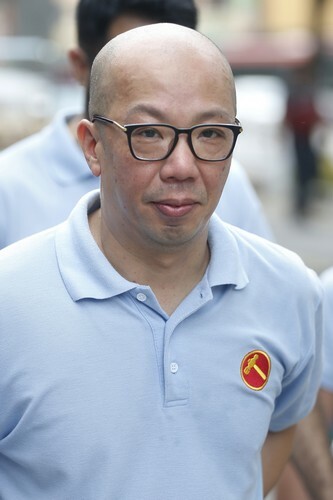 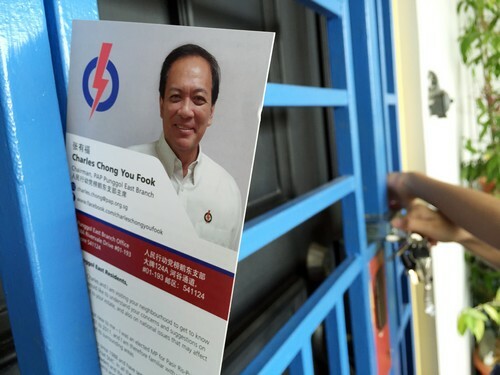 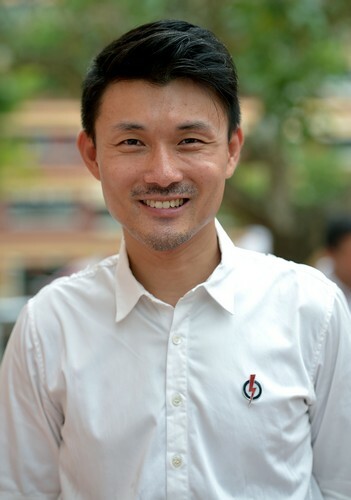 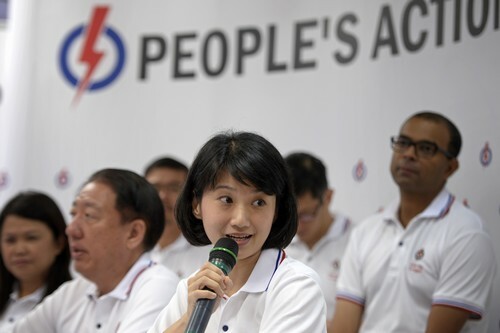 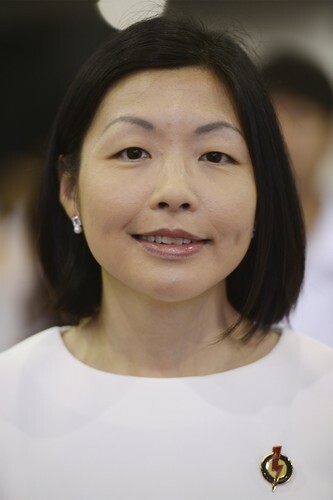 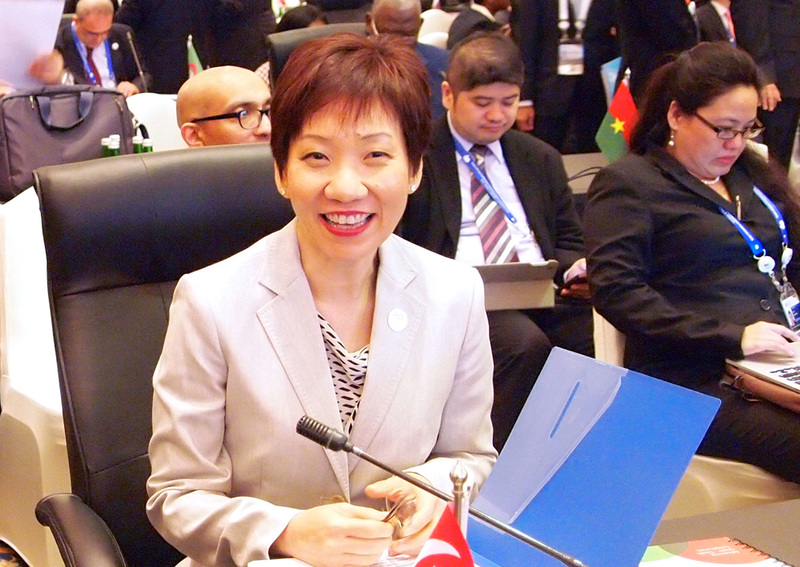 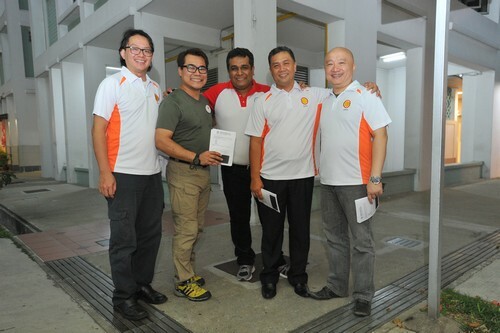 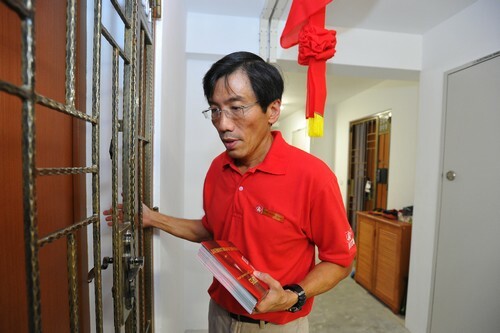 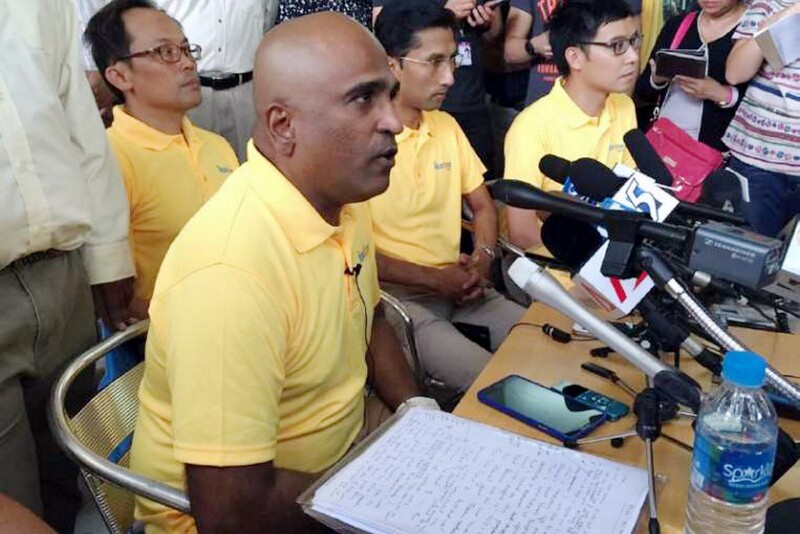 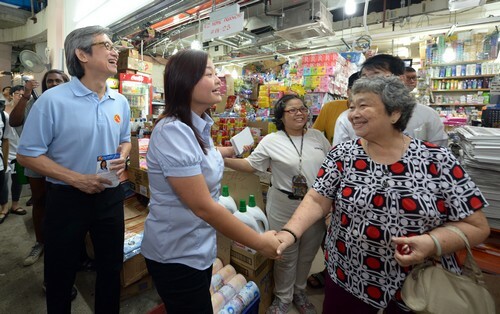 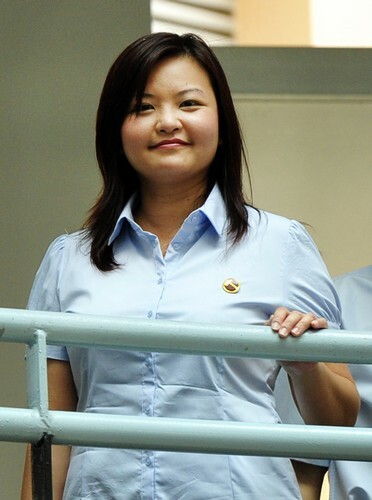 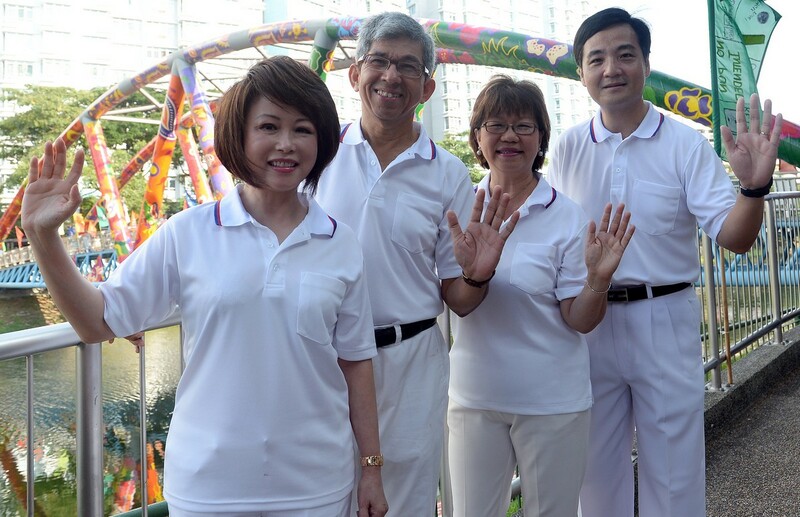 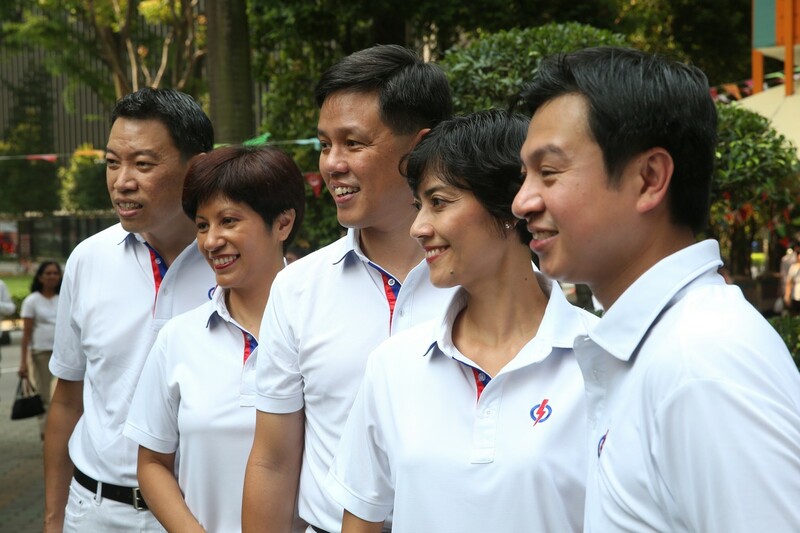 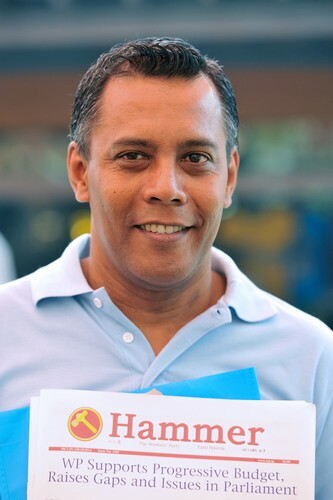 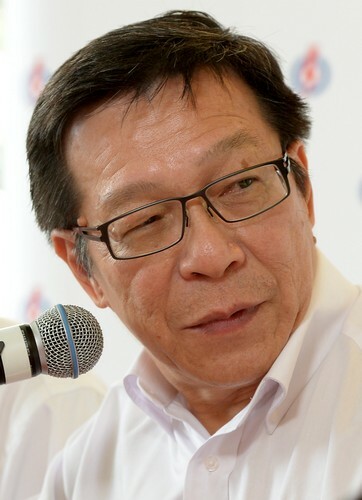 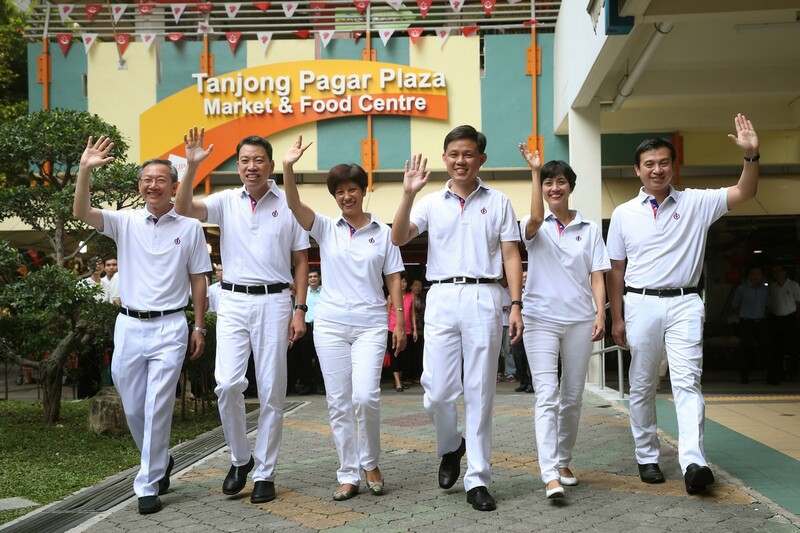 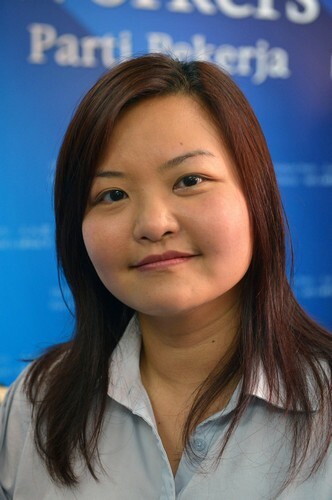 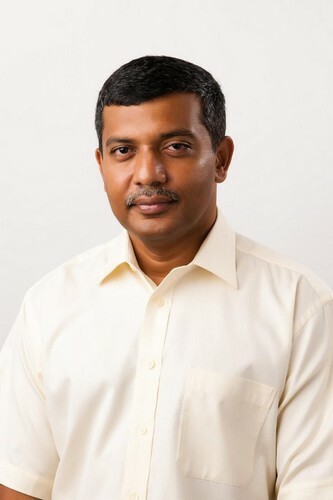 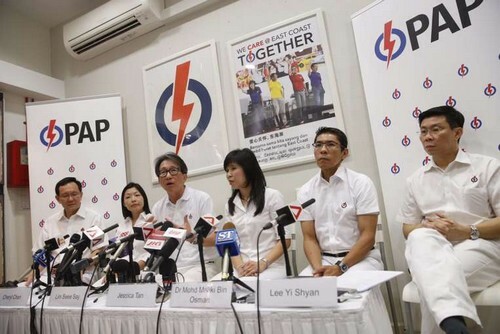 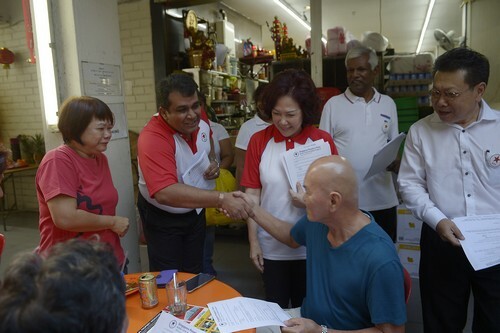 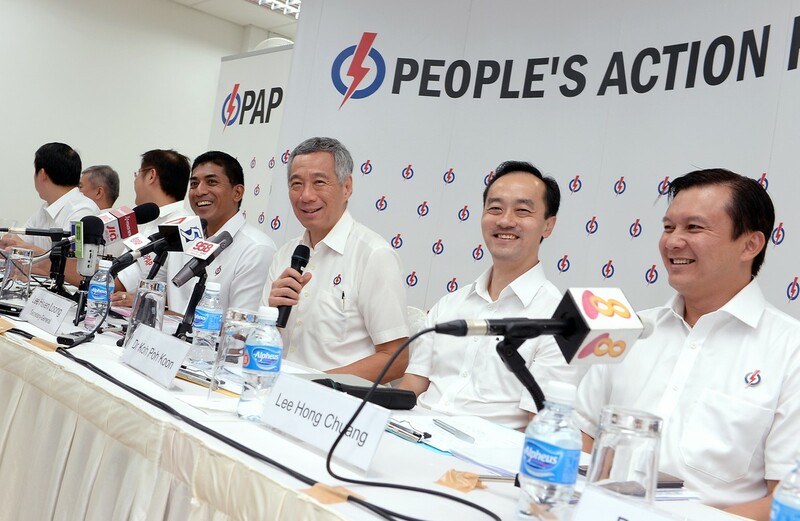 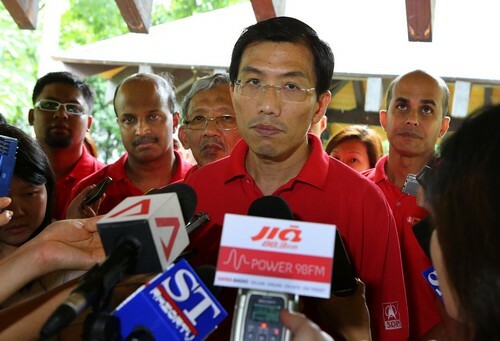 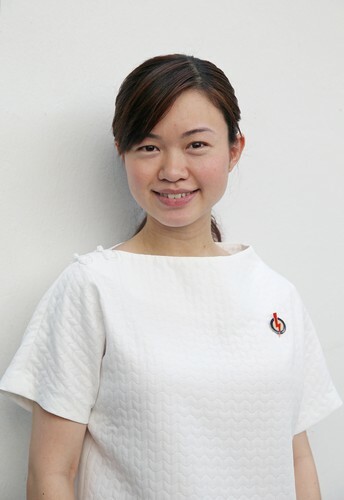 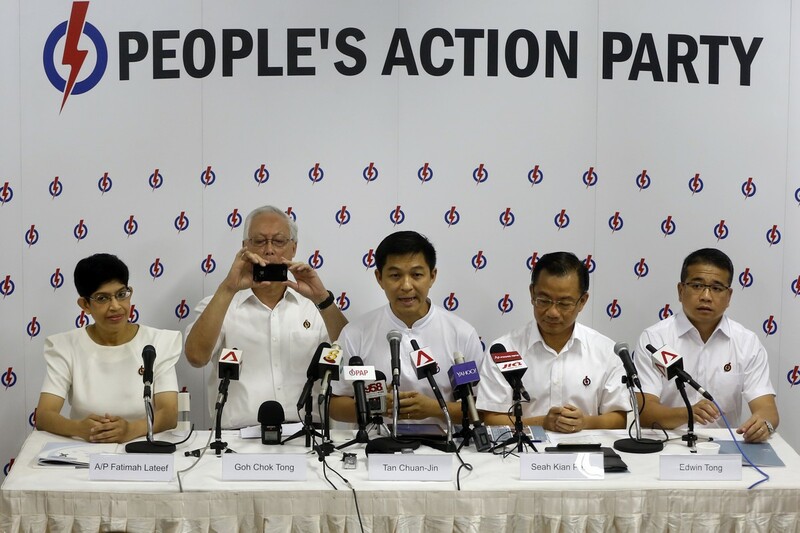 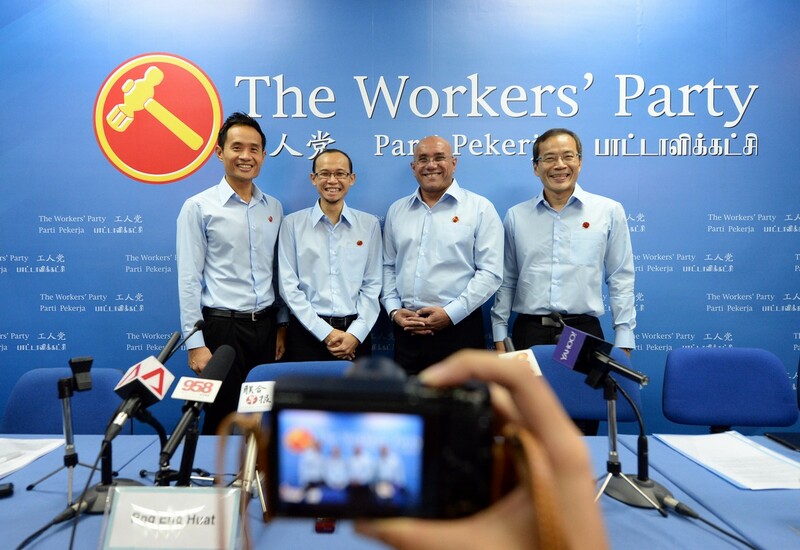 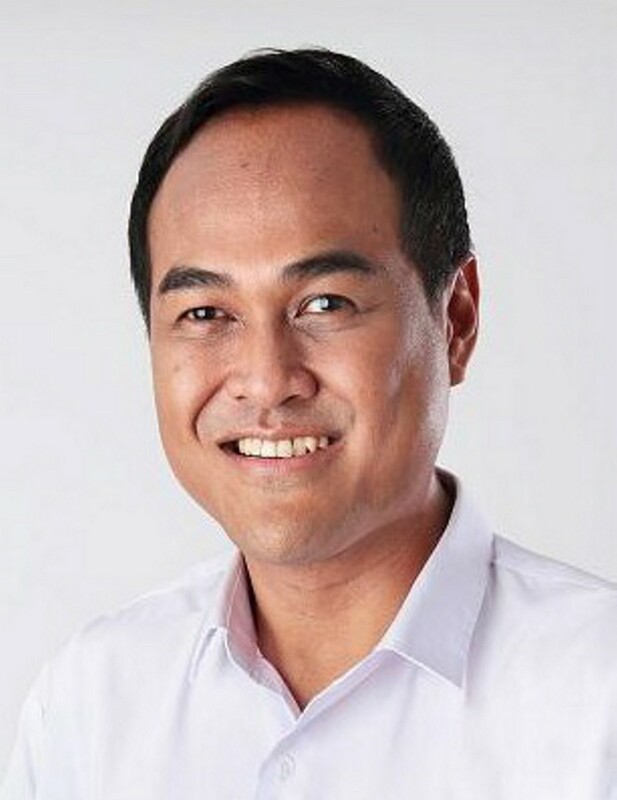 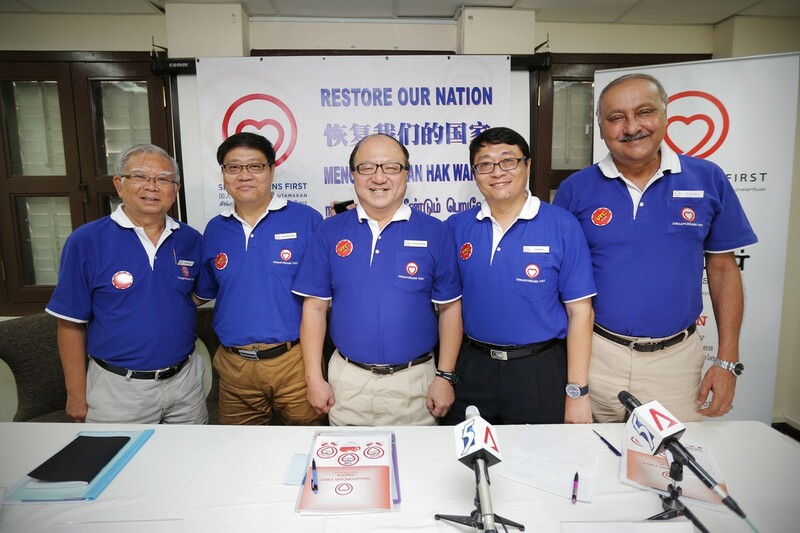 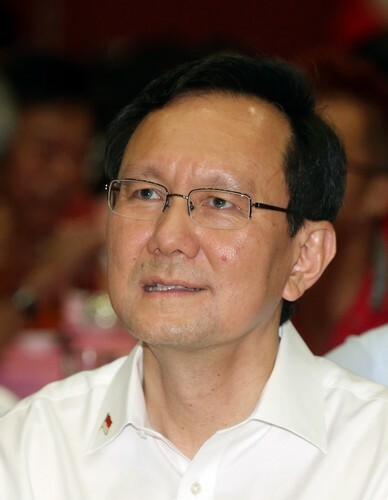 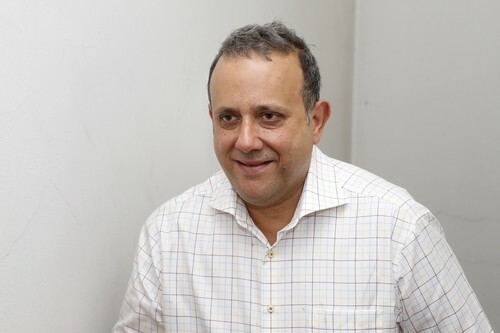 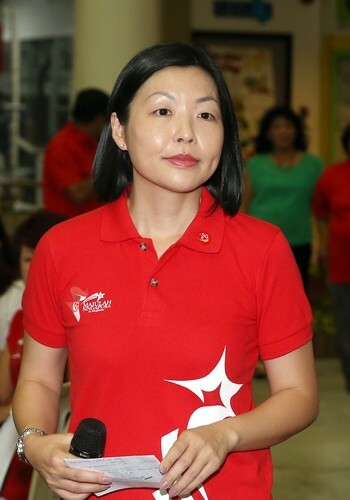 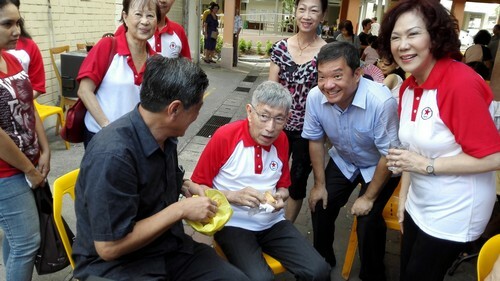 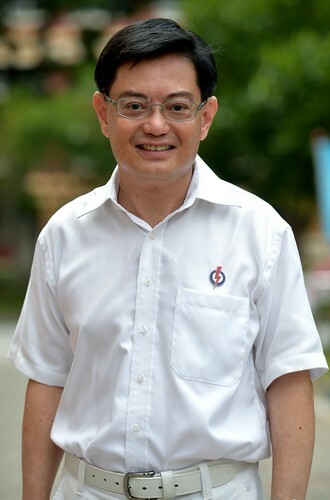 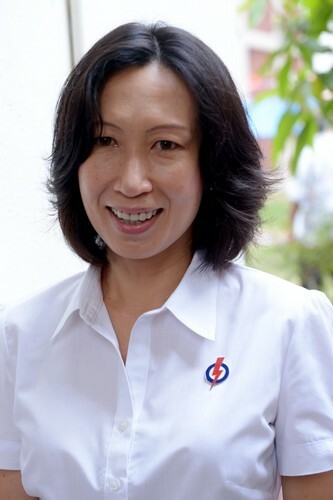 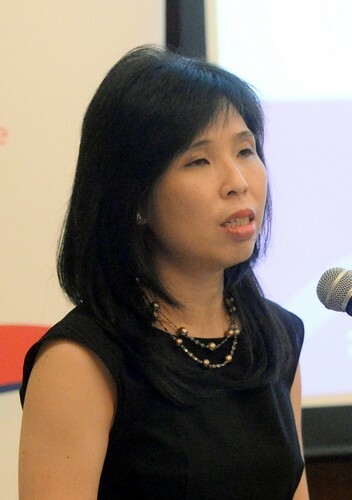 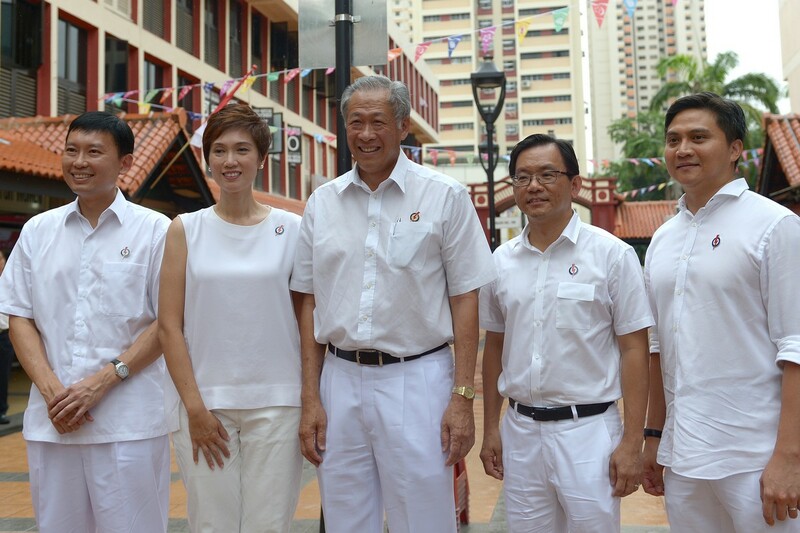 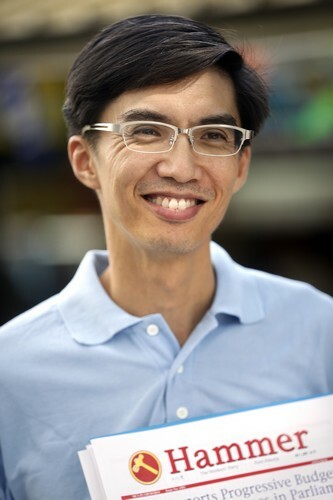 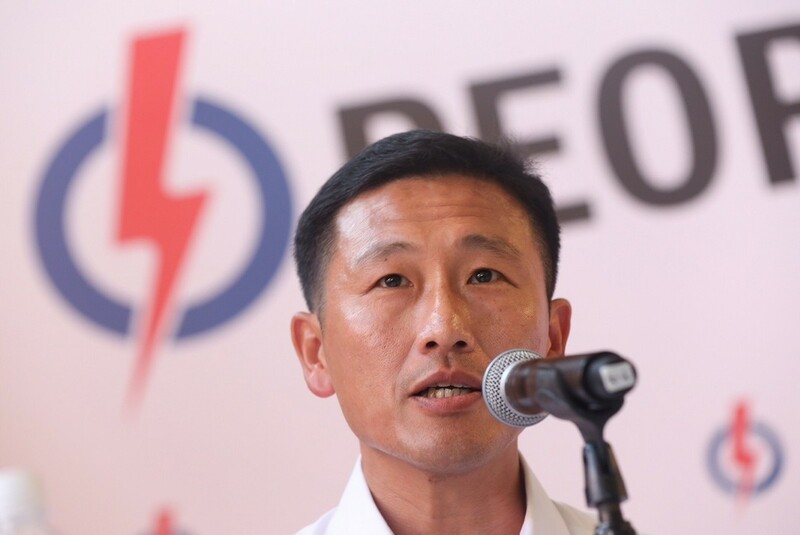 Campaigning will start after the notice of contested election is issued, up to the start of the day before Polling Day, also known as the Cooling-Off Day.